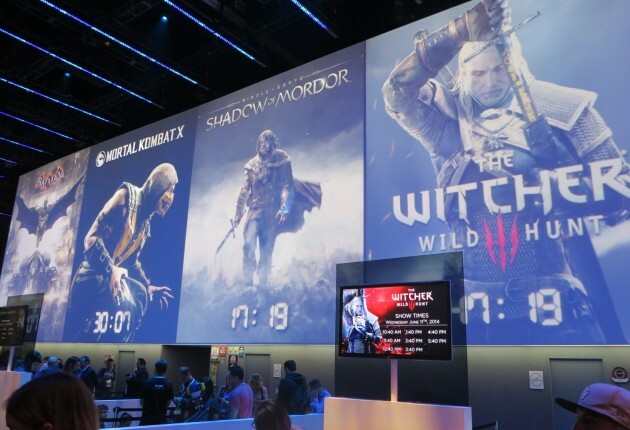 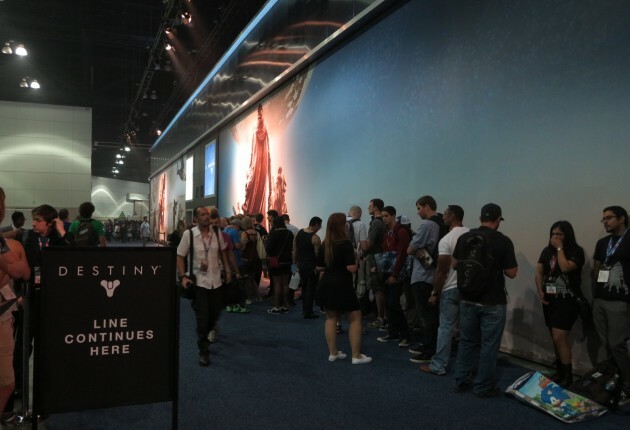 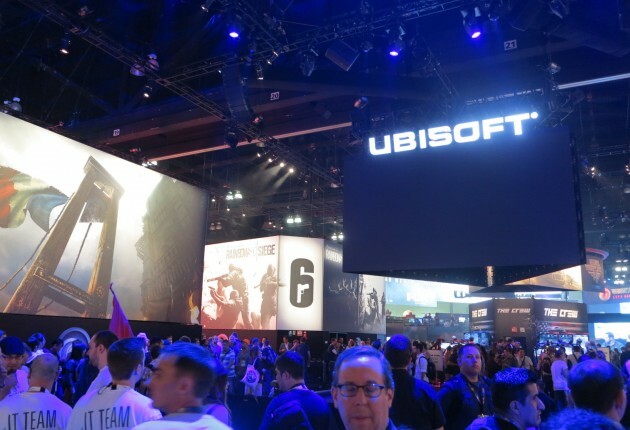 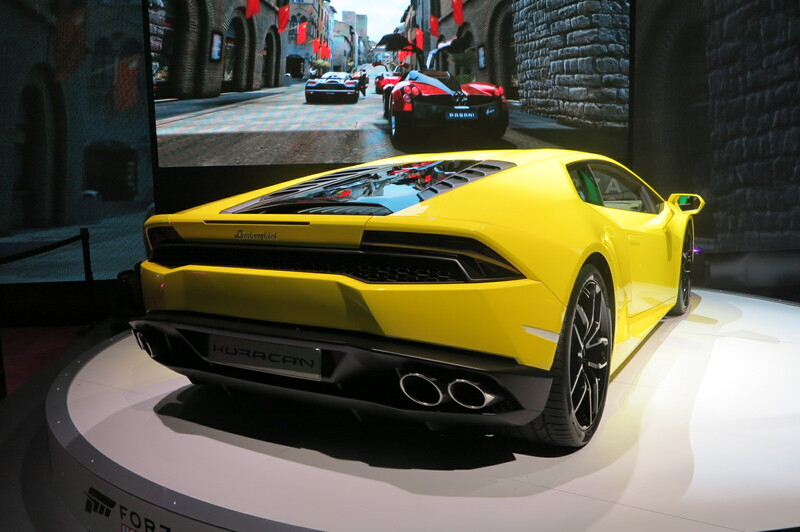 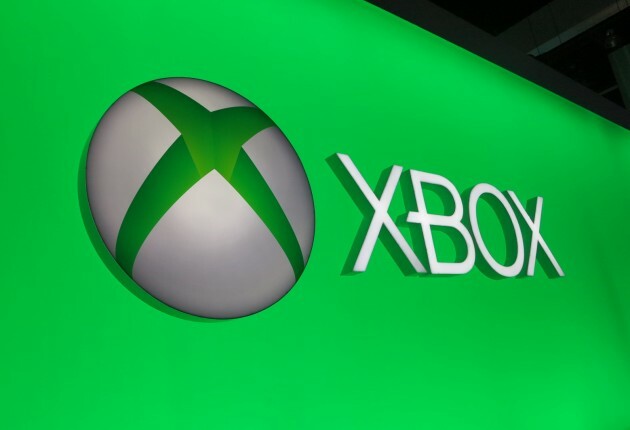 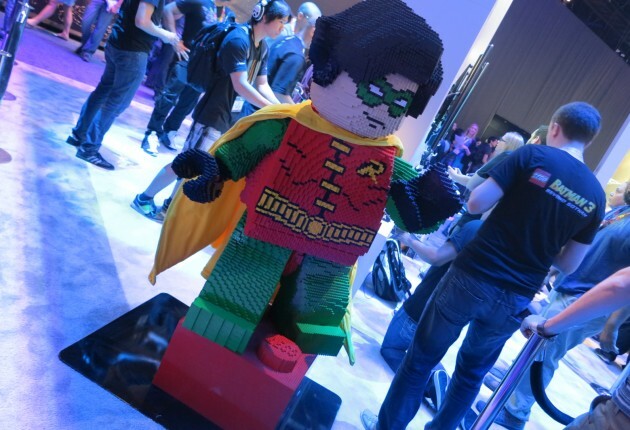 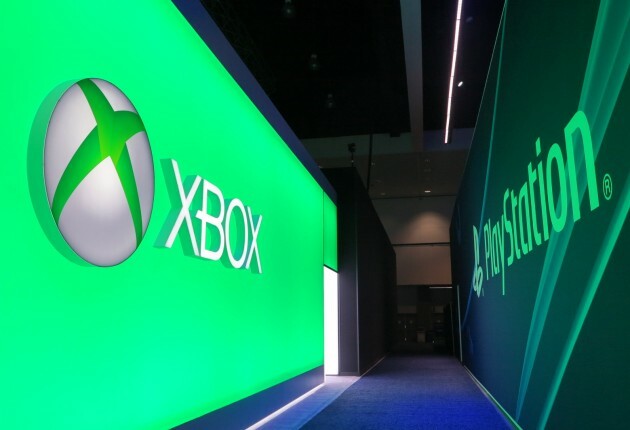 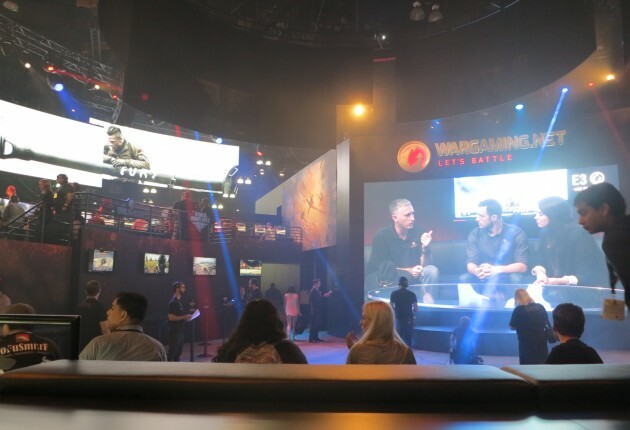 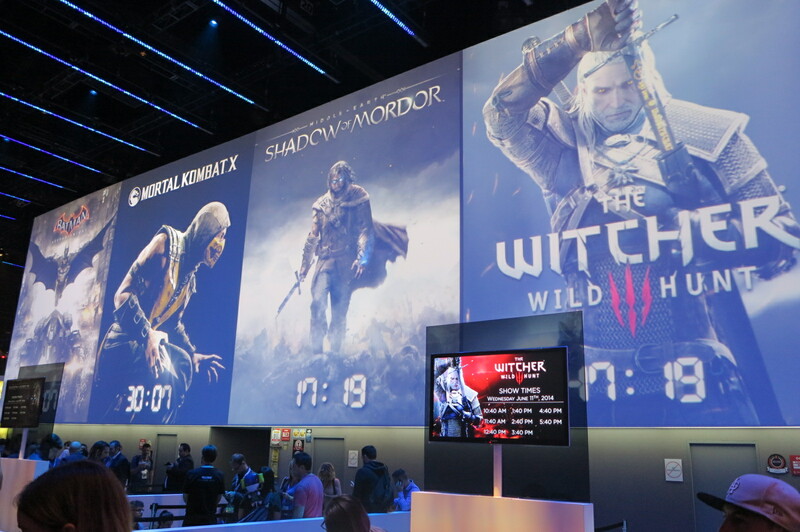 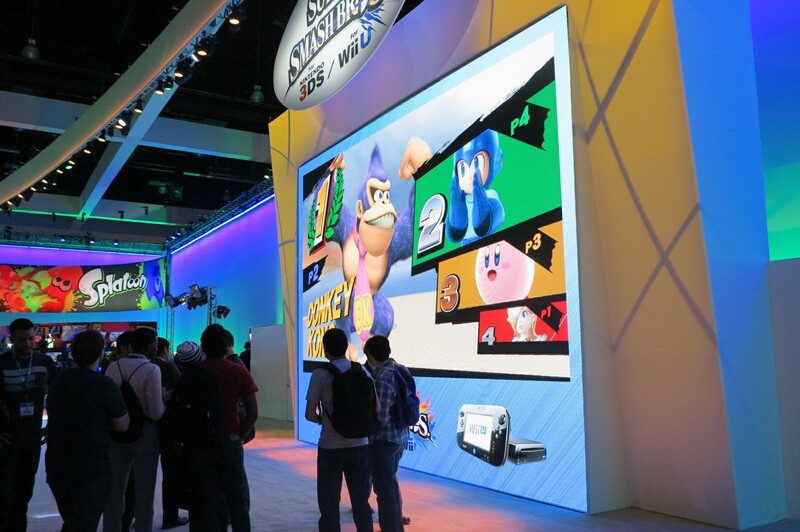 Now that all the press conferences and major announcements are over, it’s time to take a look at what it’s like out on the show floor at E3 2014. 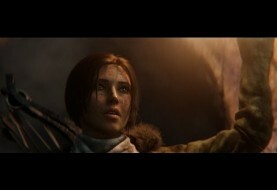 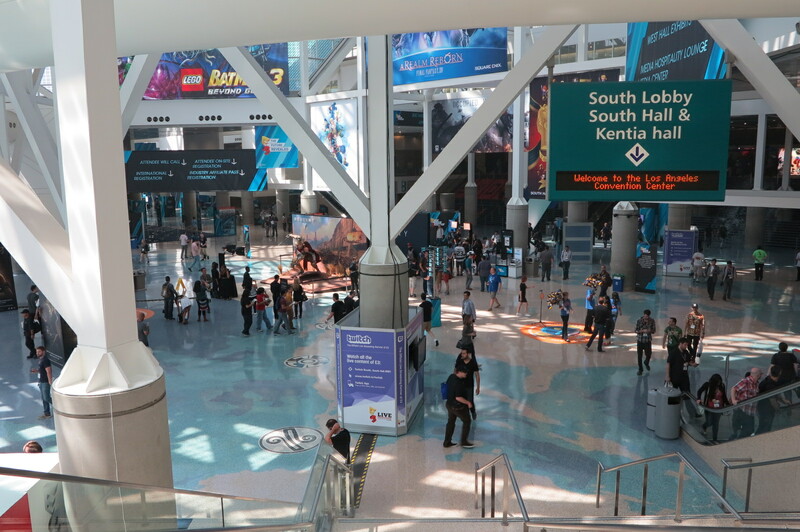 We scoured the entire Los Angeles Convention Center and snapped up over 115 photos to share for those not fortunate enough to attend E3. 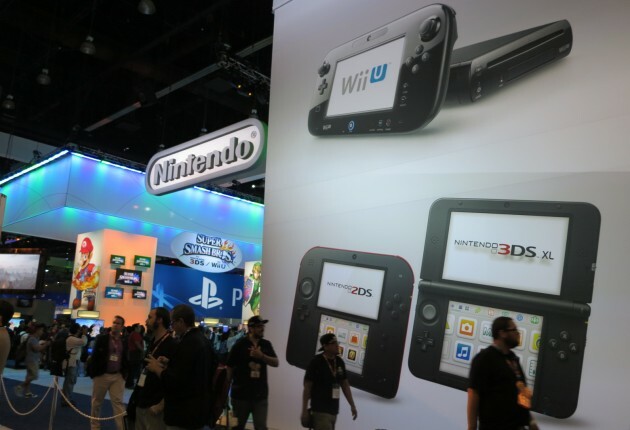 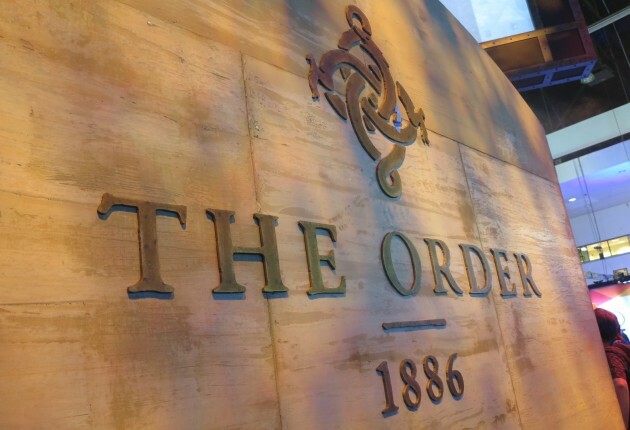 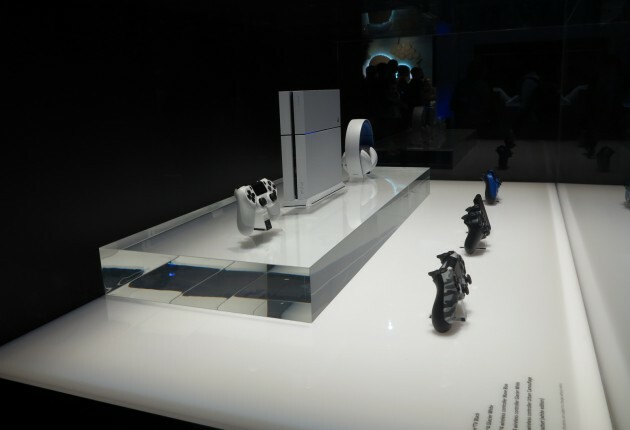 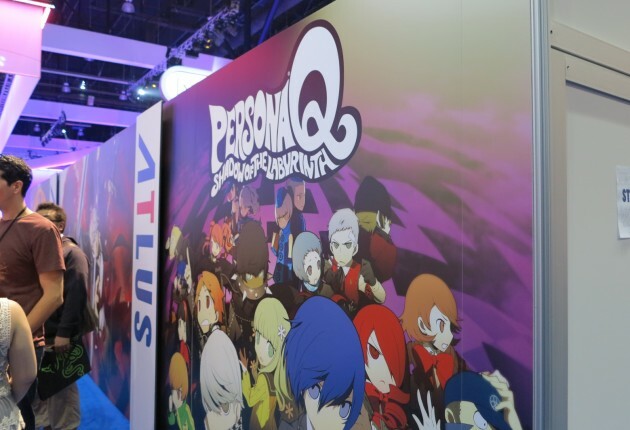 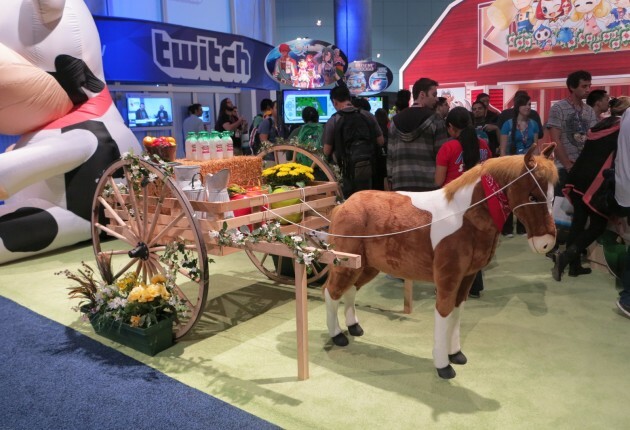 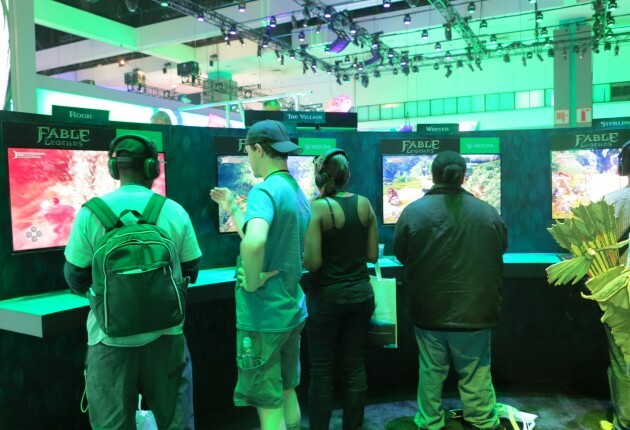 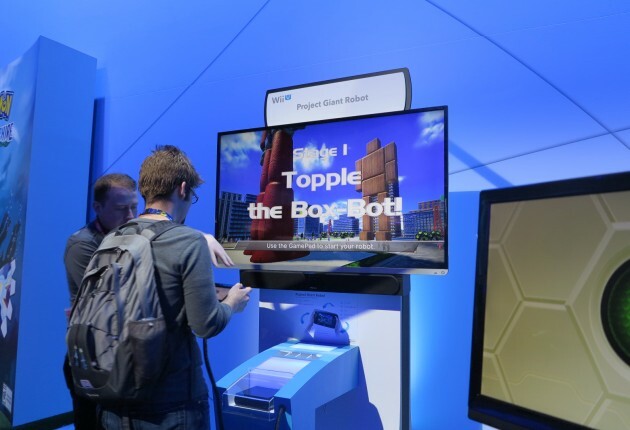 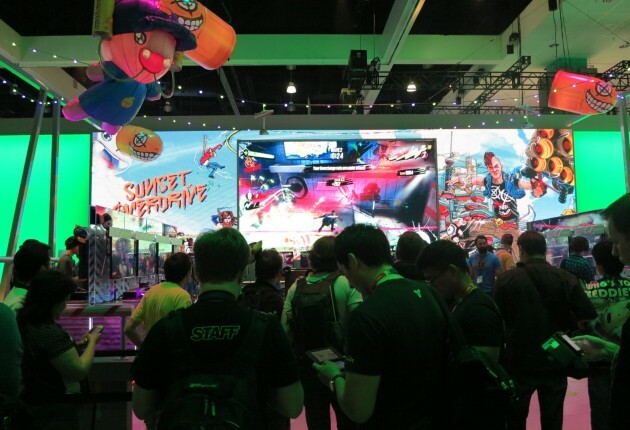 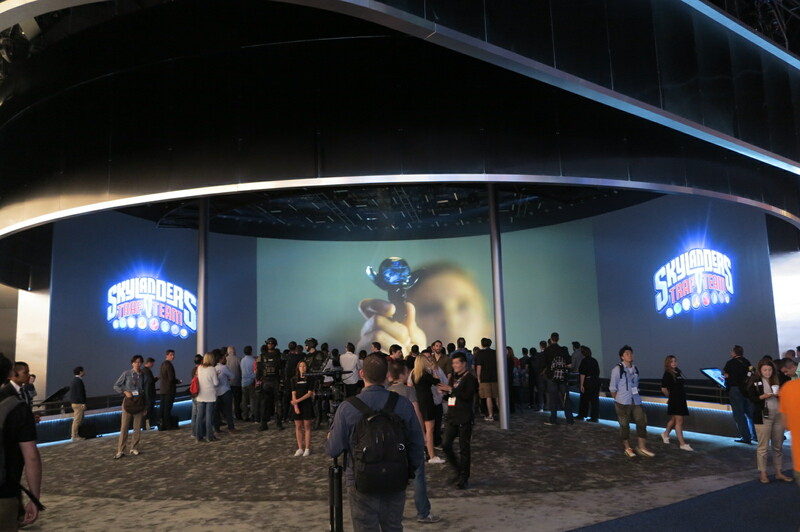 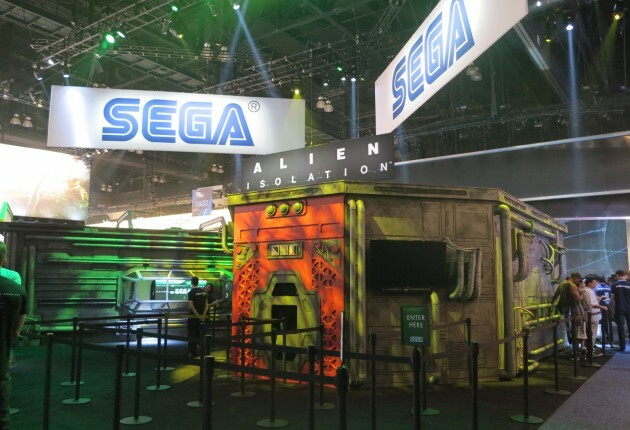 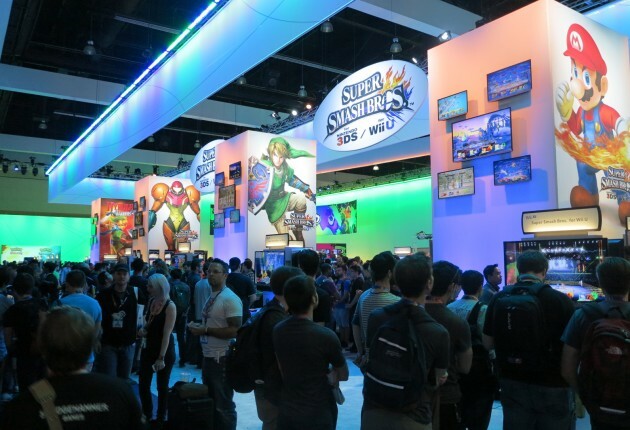 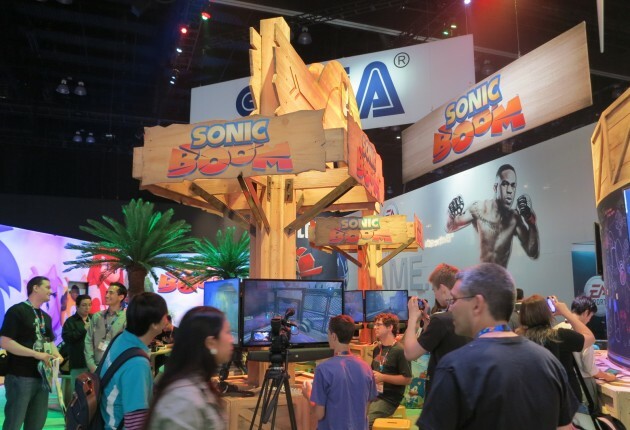 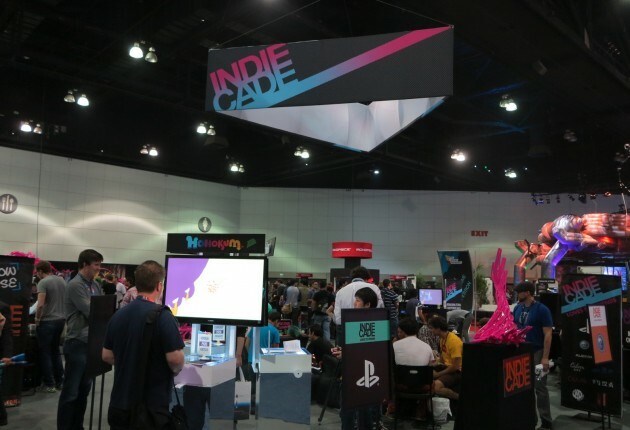 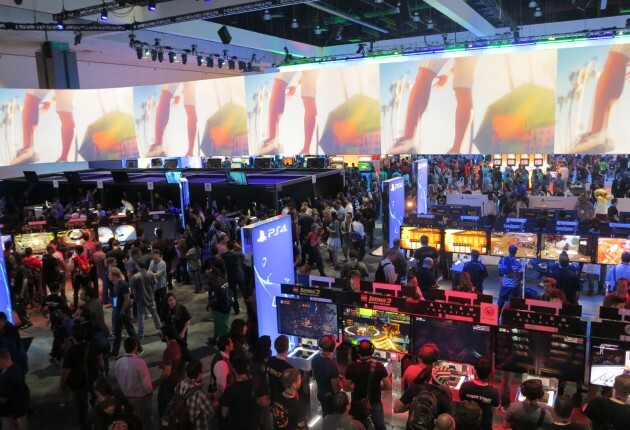 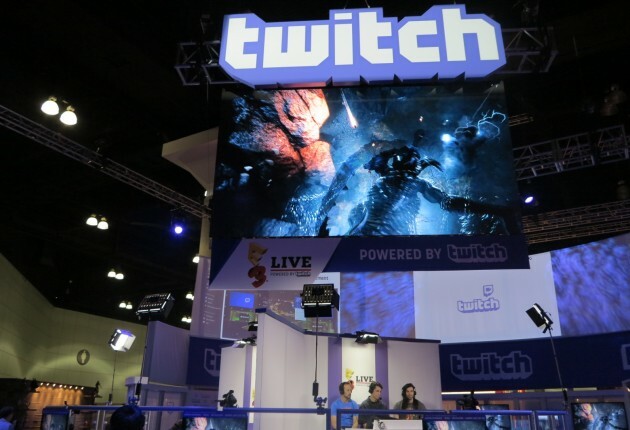 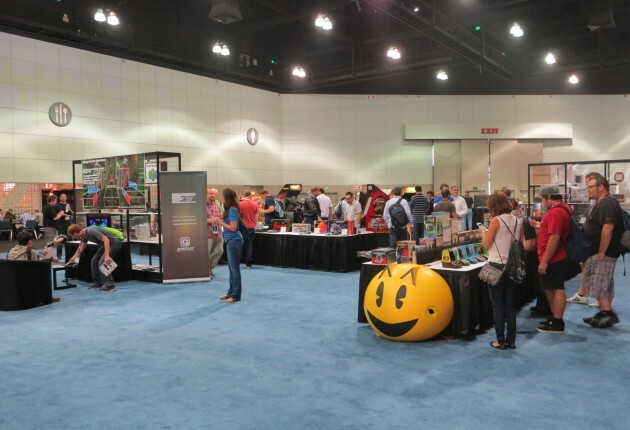 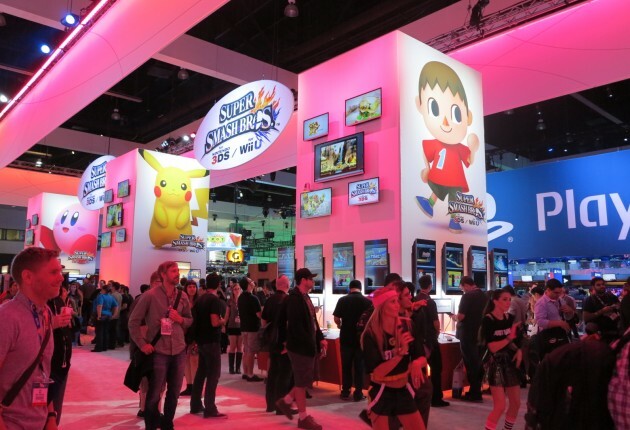 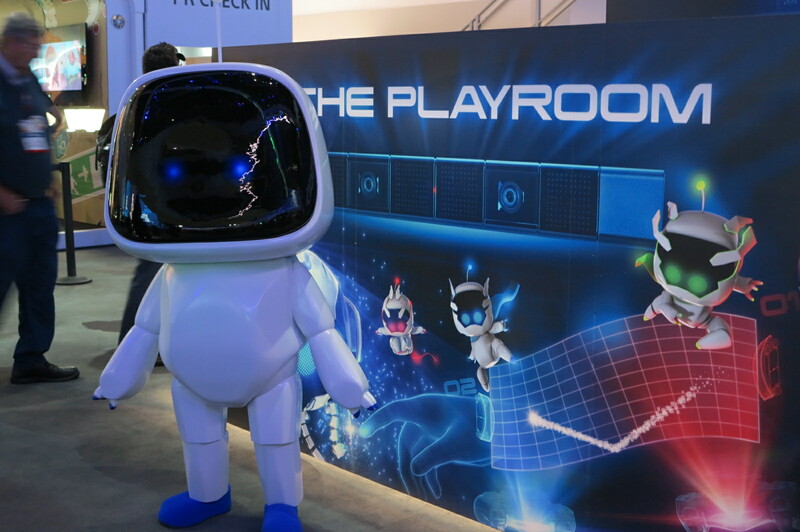 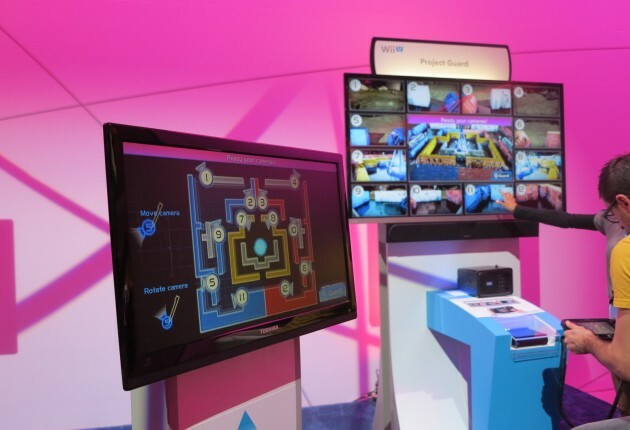 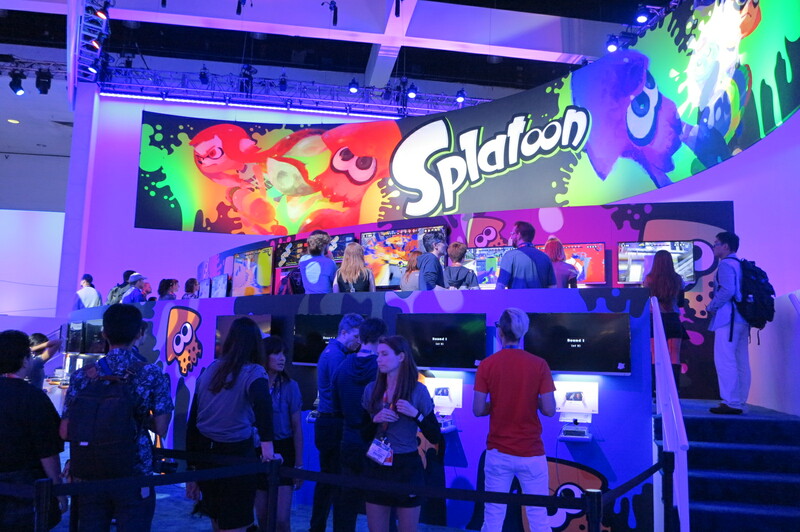 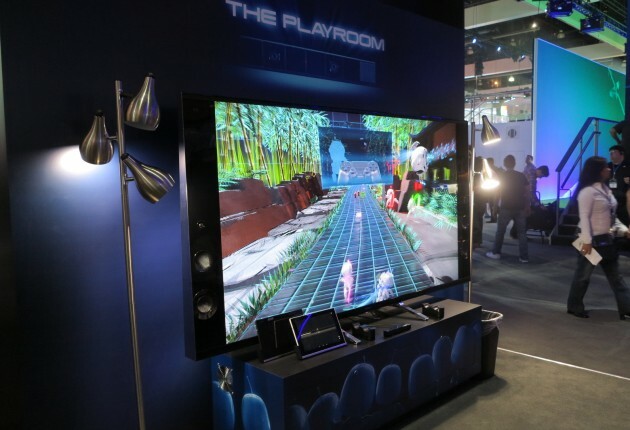 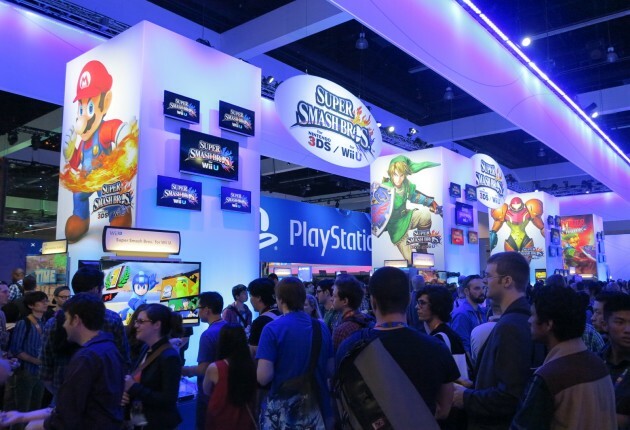 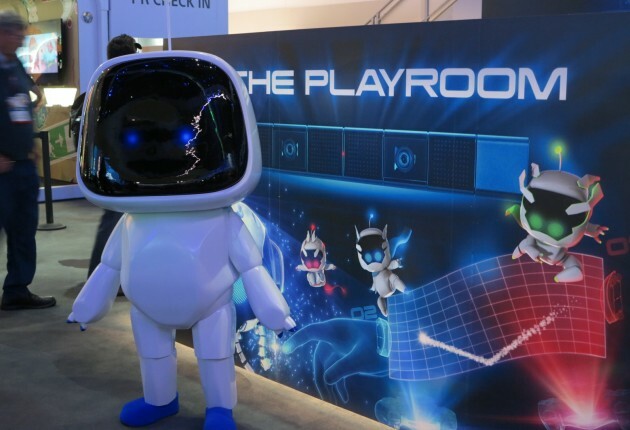 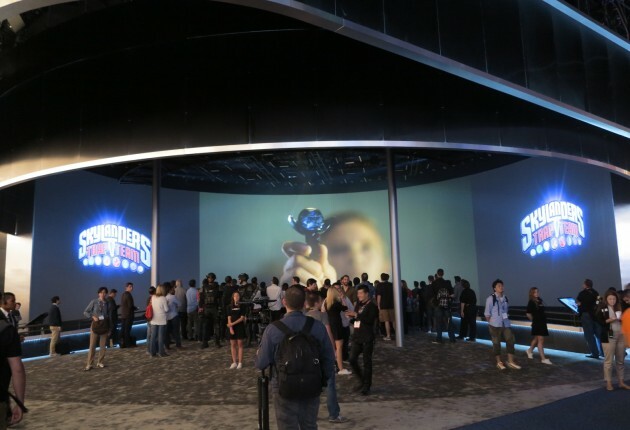 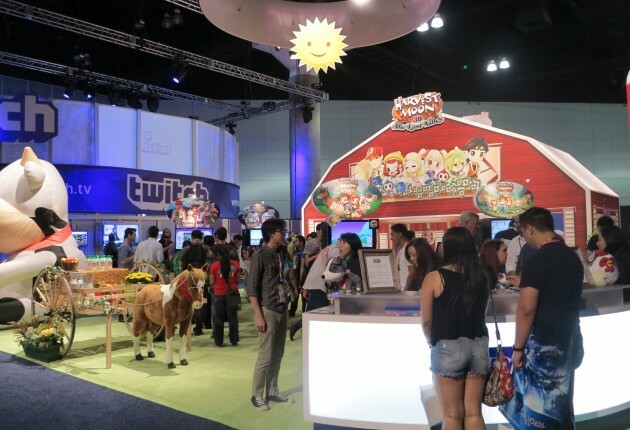 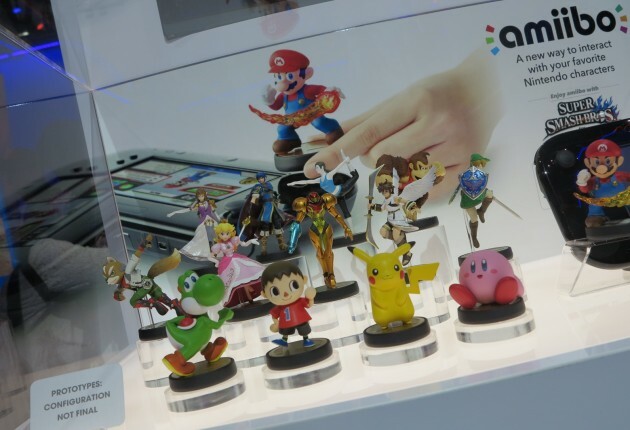 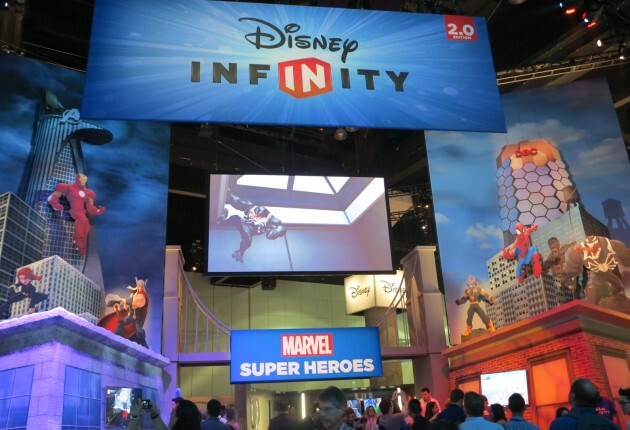 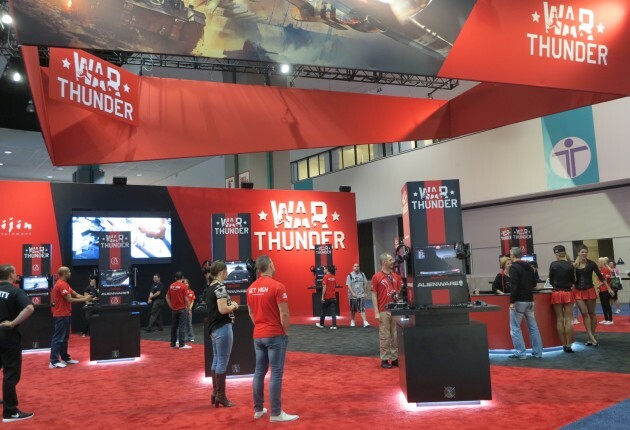 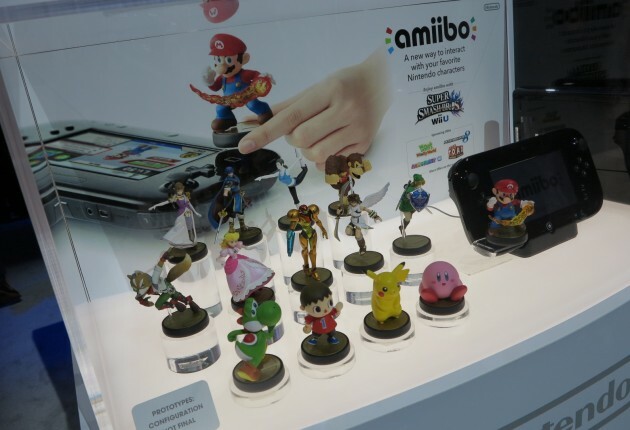 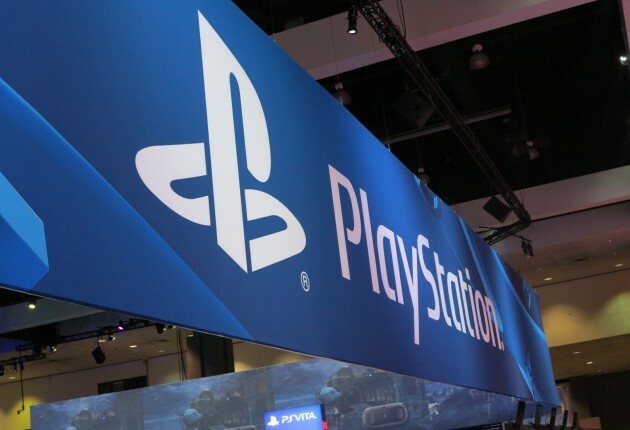 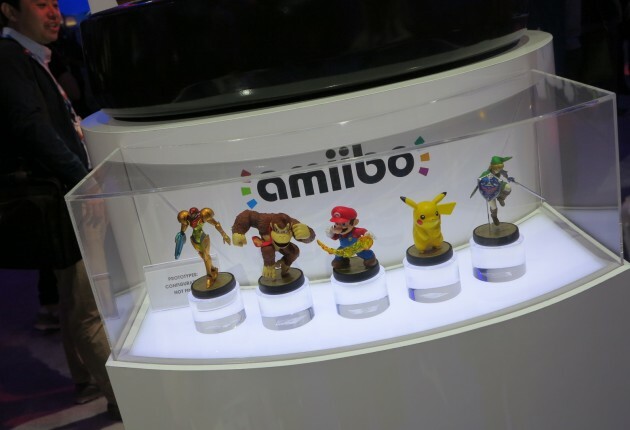 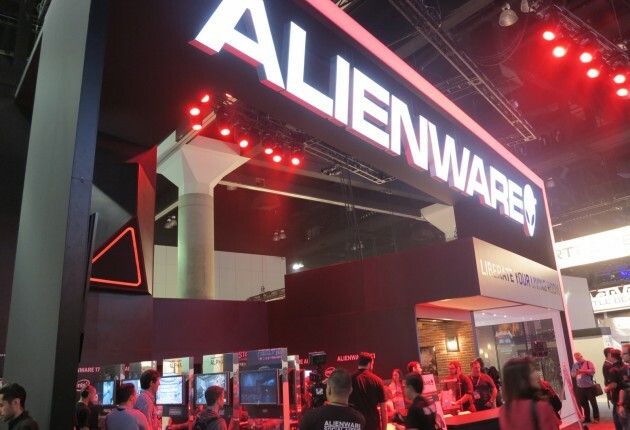 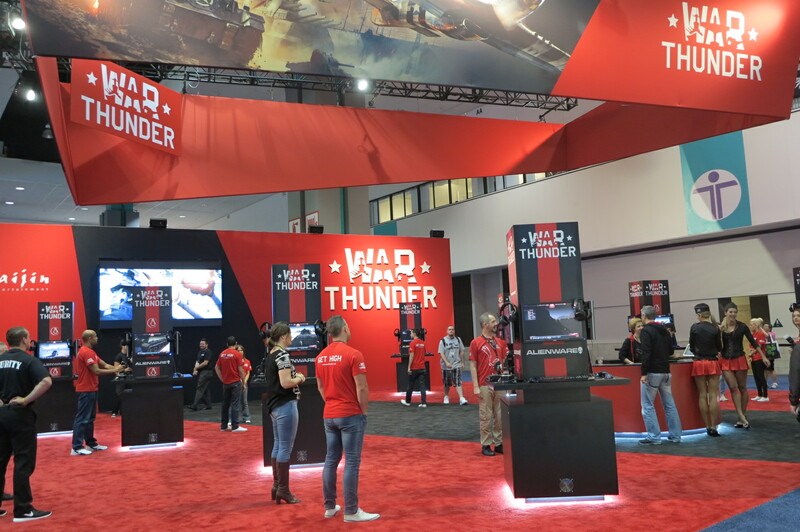 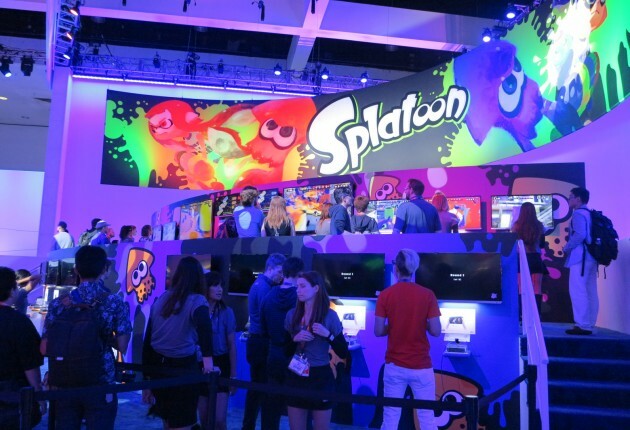 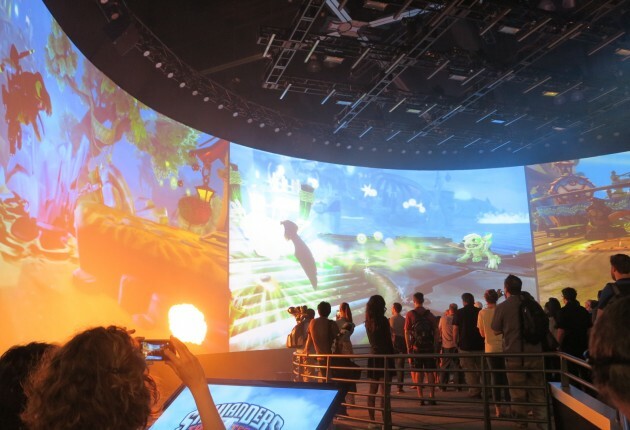 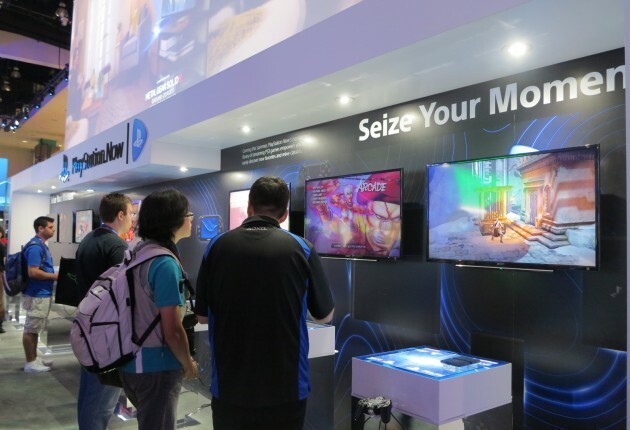 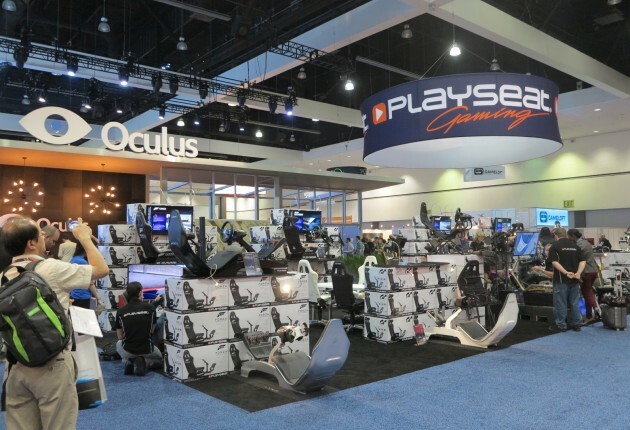 Check out how Nintendo, Sony and Microsoft are trying to capture the attention of gamers worldwide, while developers and publishers such as Activision, Capcom, Square Enix, Atlus, EA, Ubisoft, 2K, Bethesda and more are trying to draw attention to their booths. 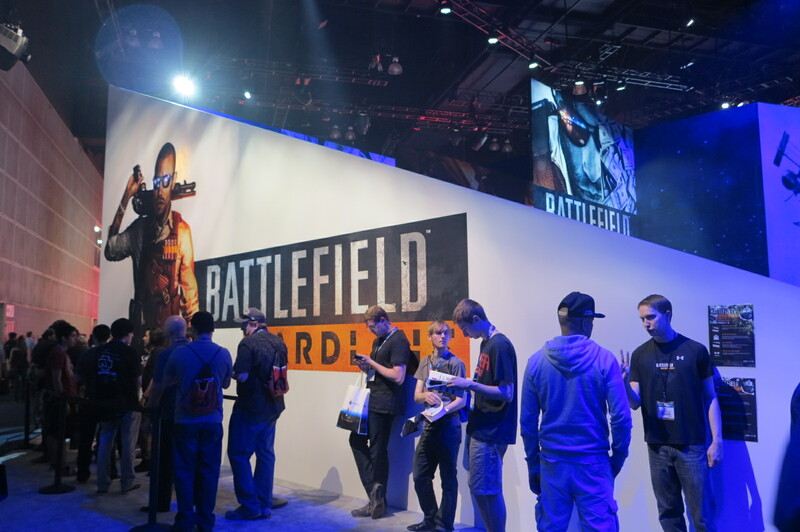 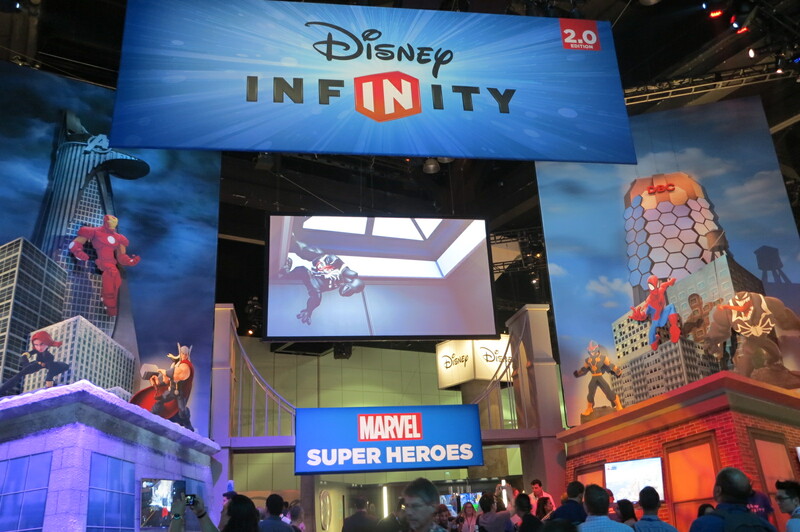 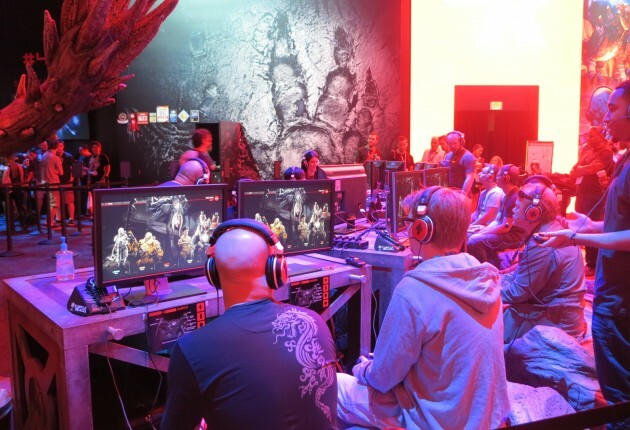 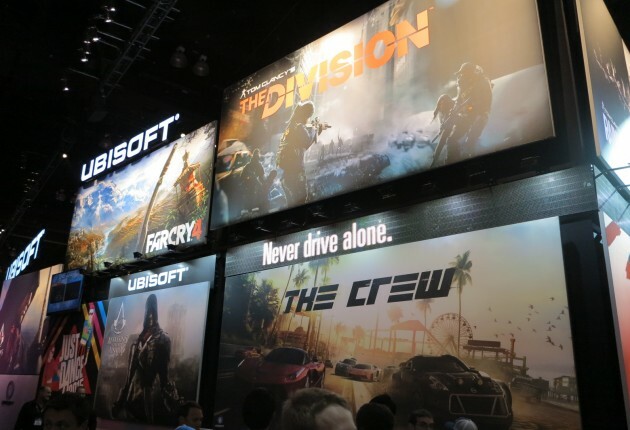 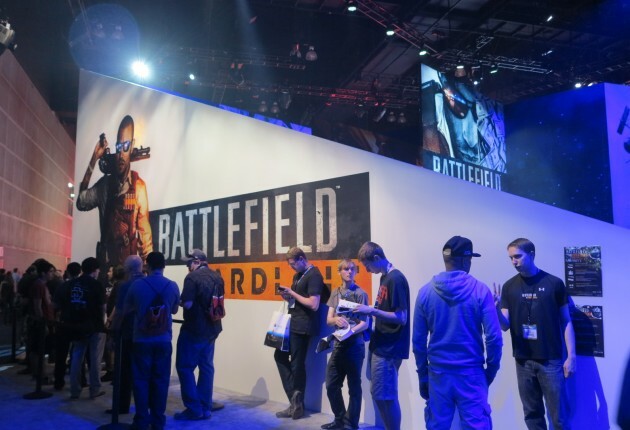 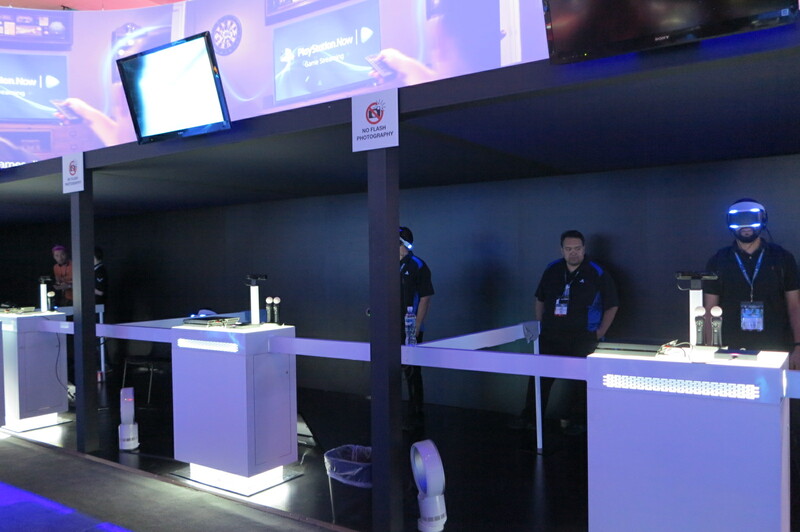 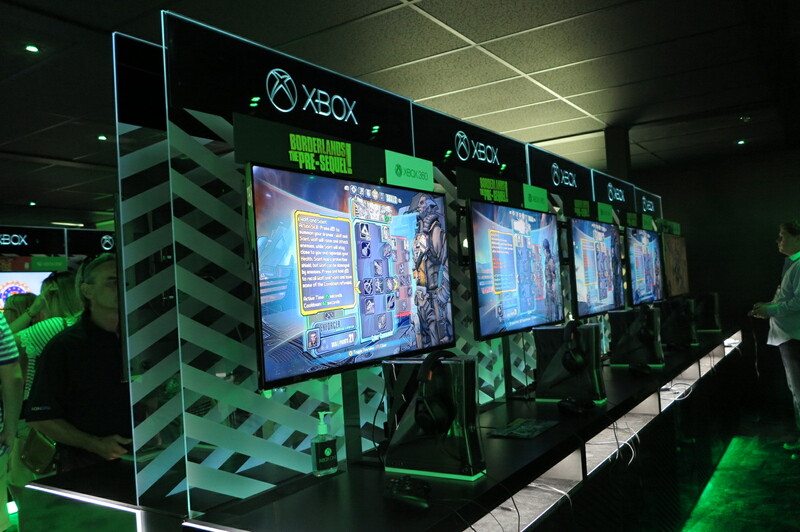 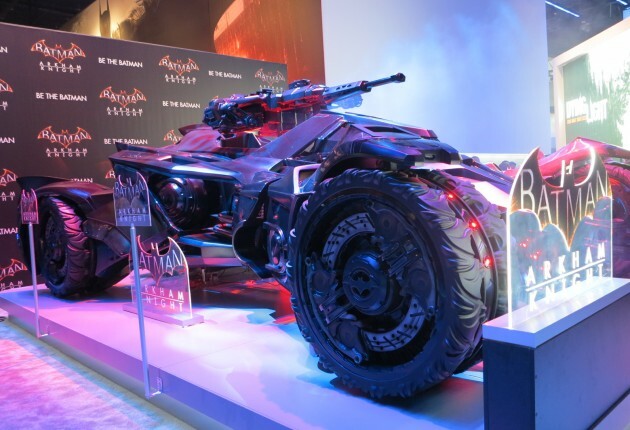 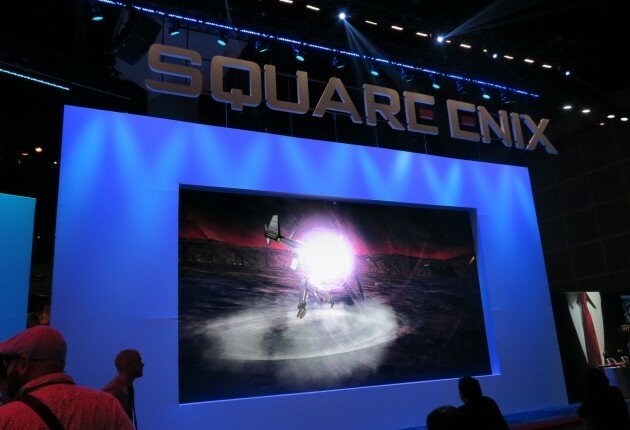 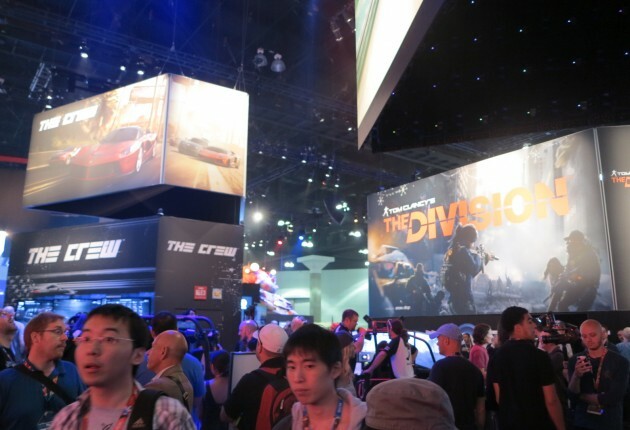 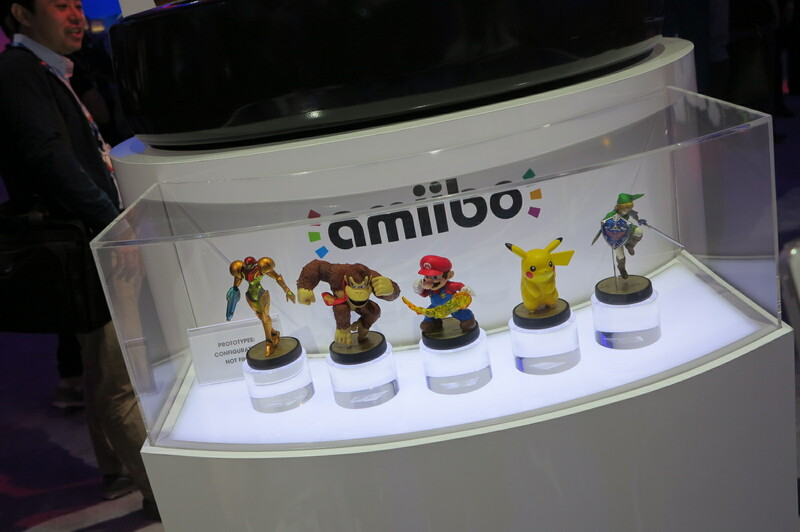 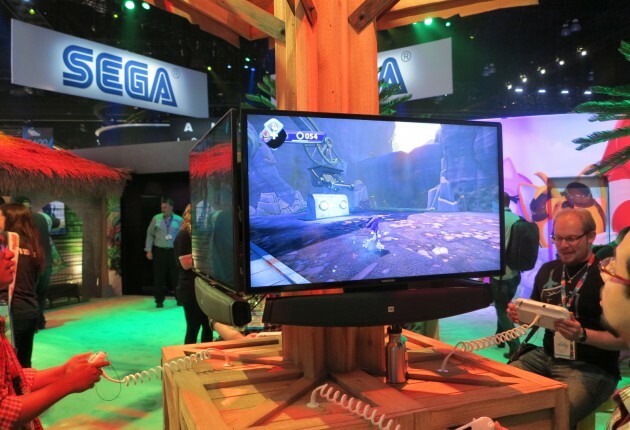 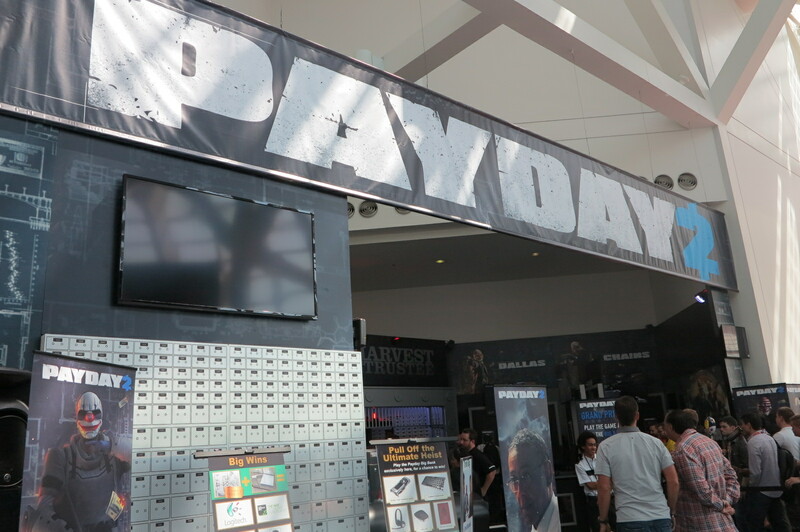 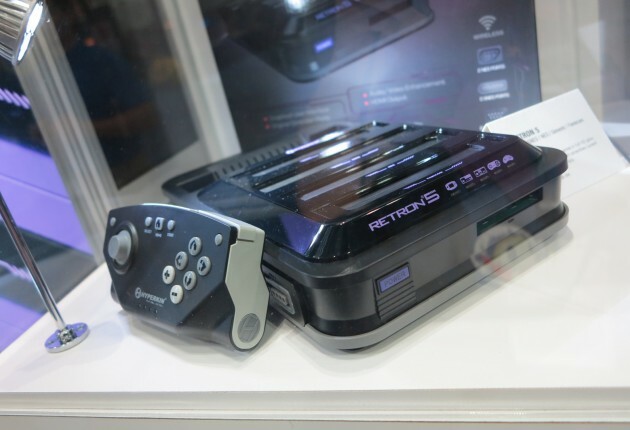 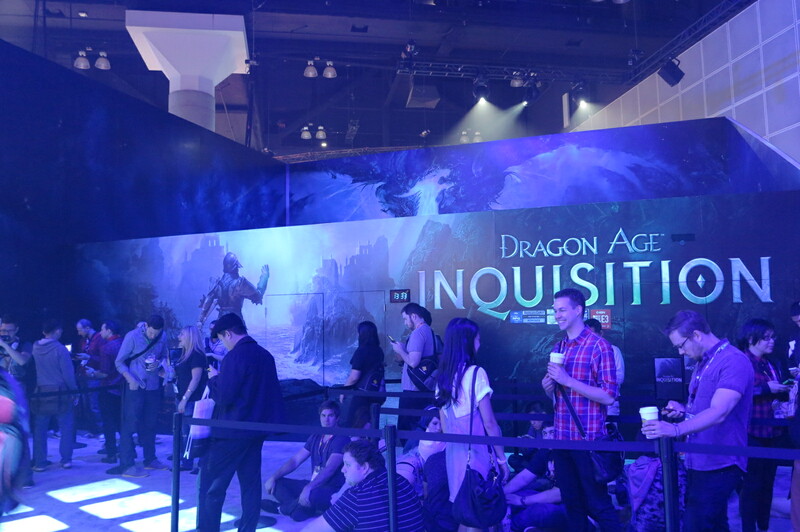 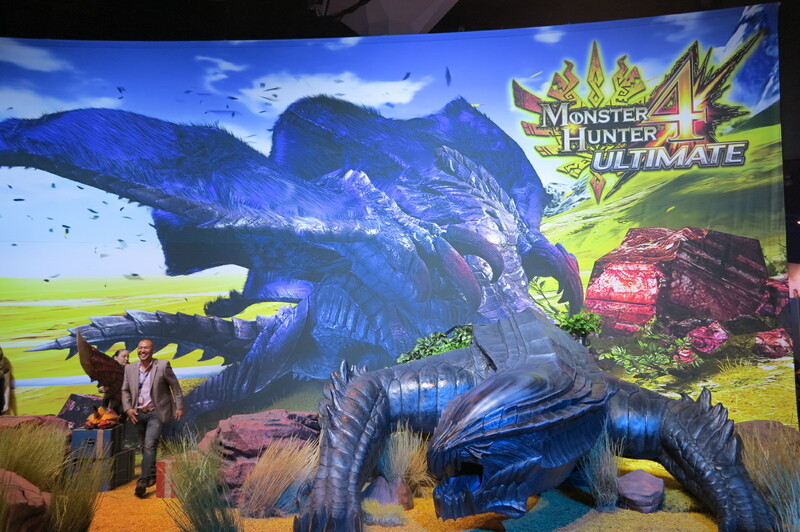 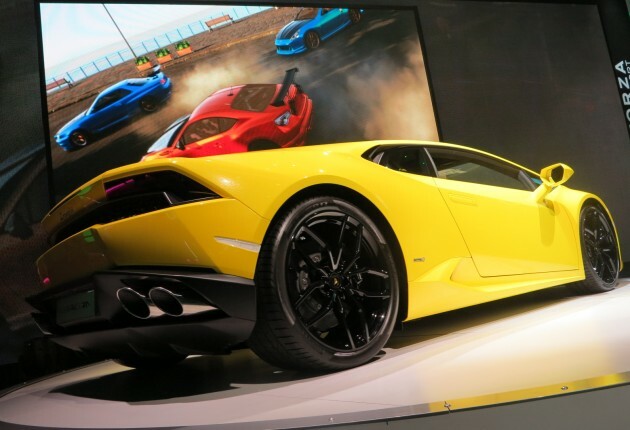 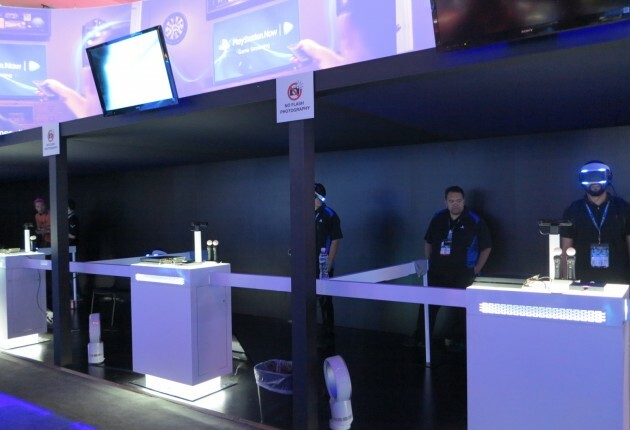 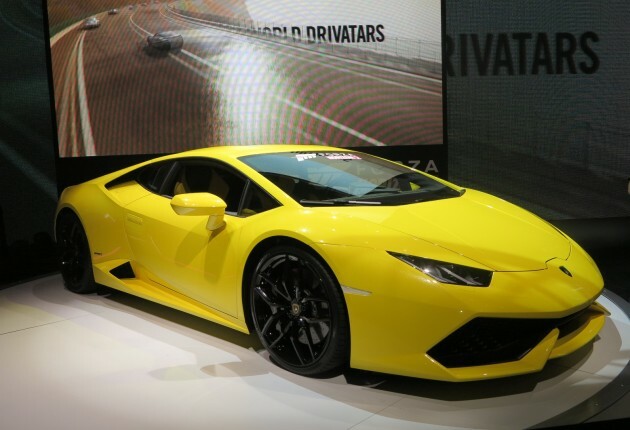 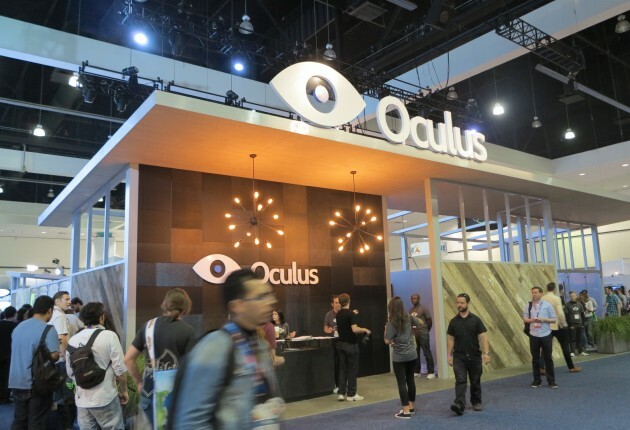 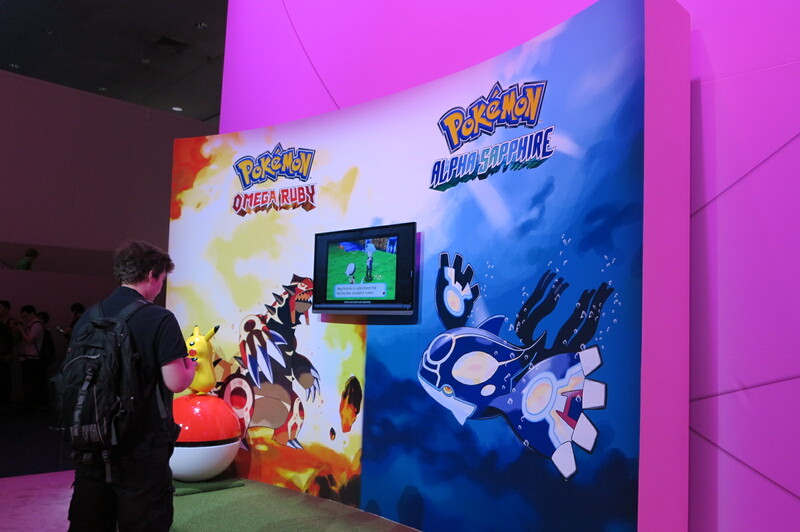 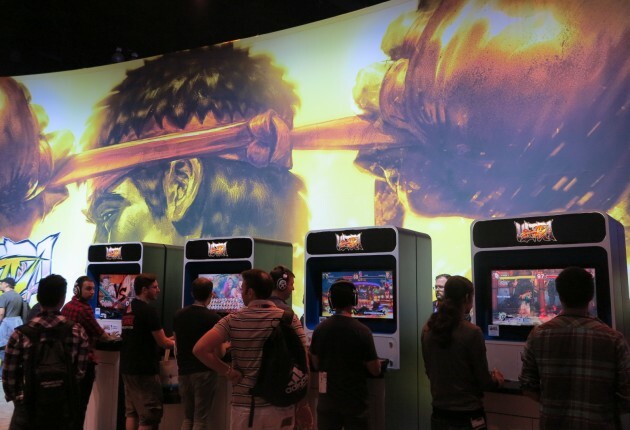 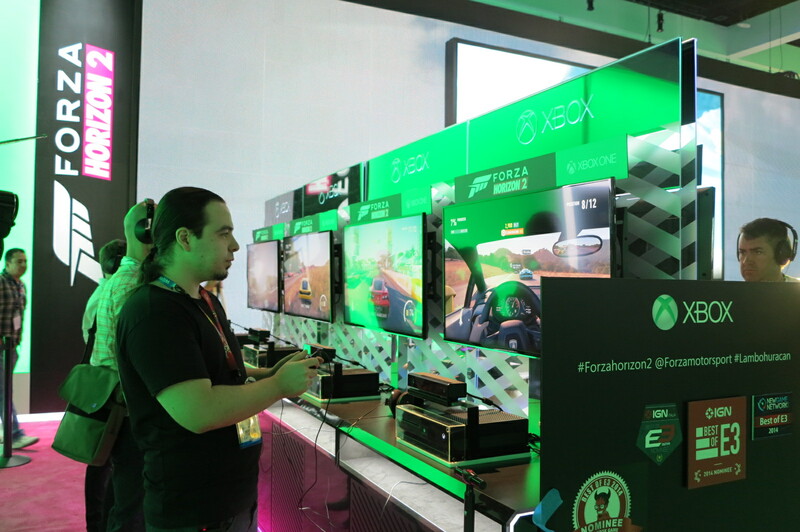 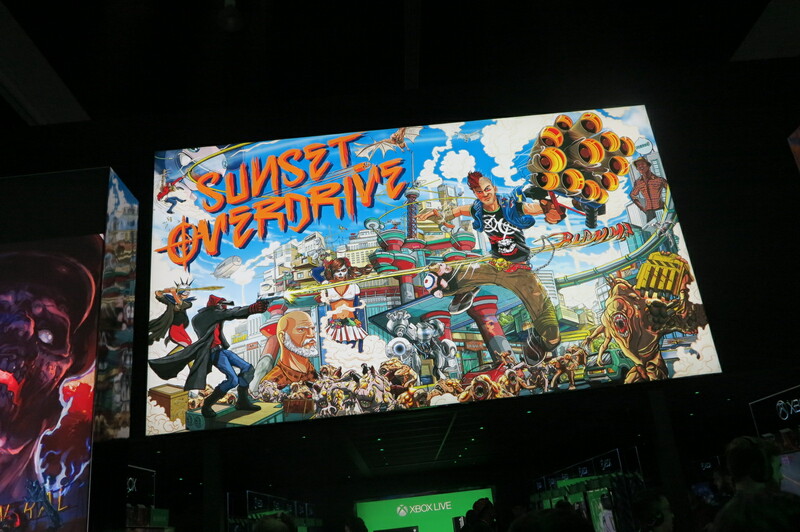 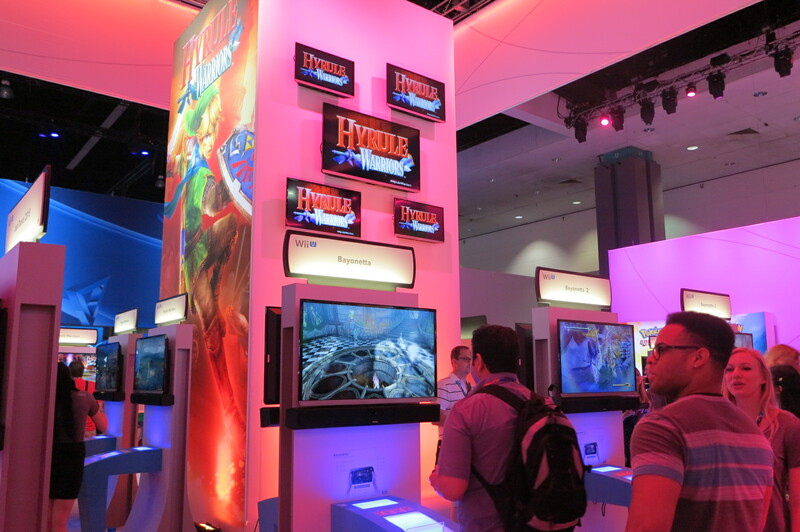 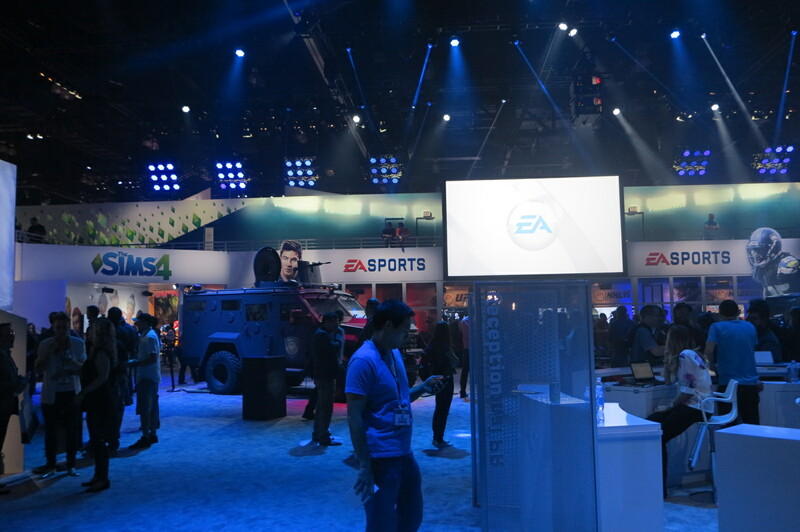 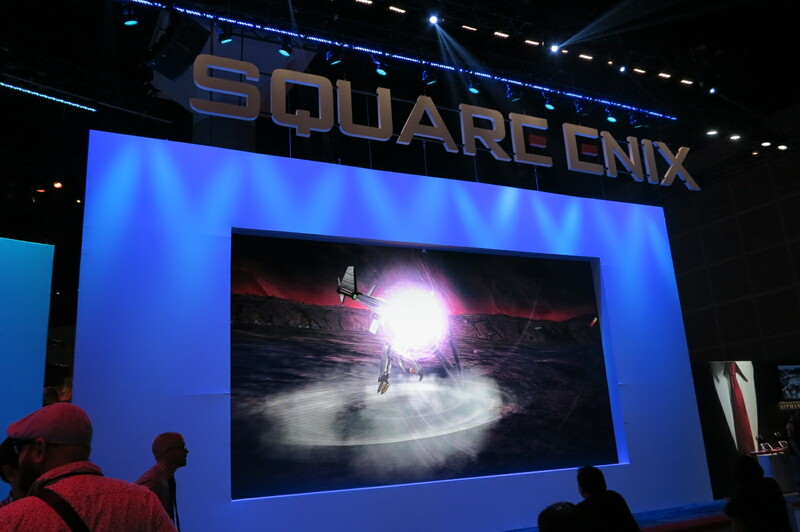 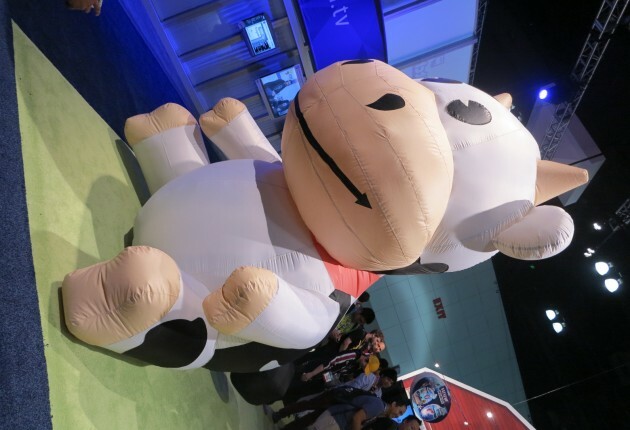 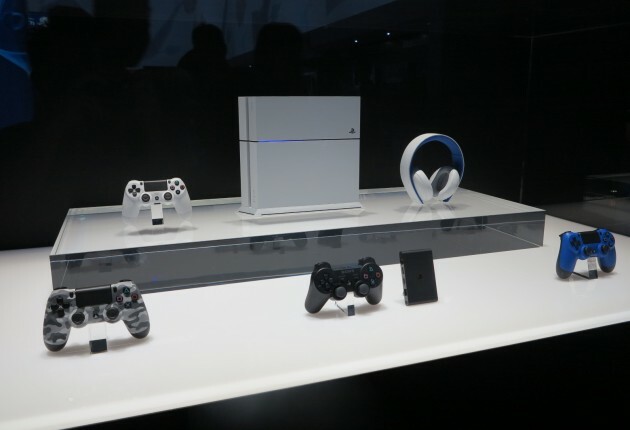 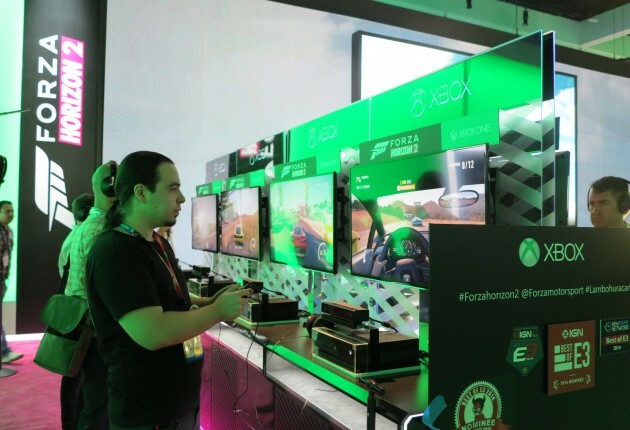 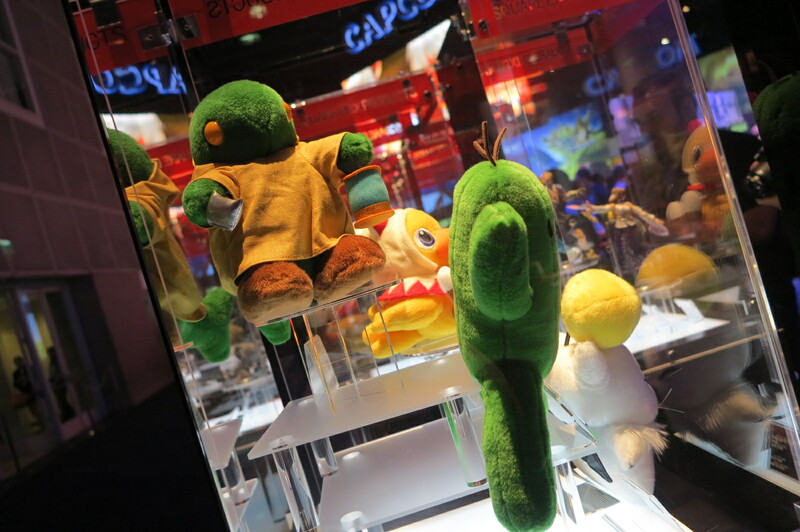 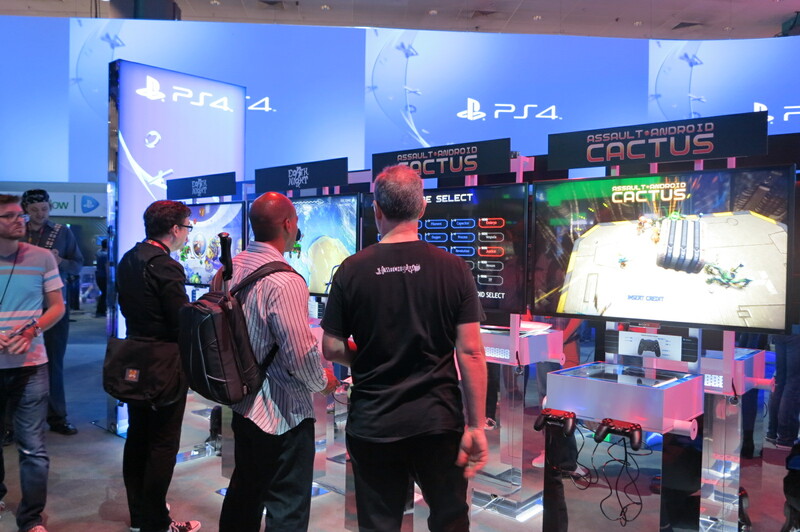 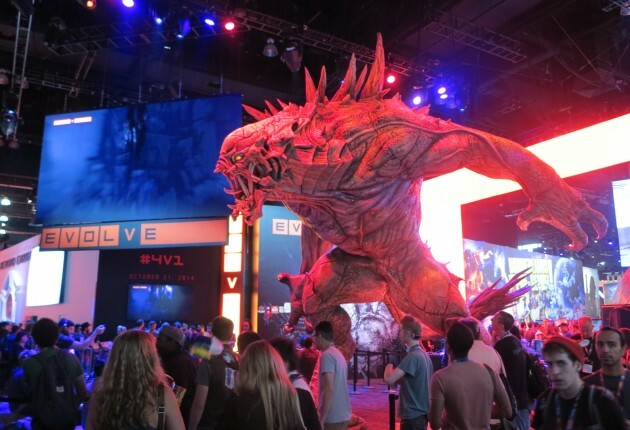 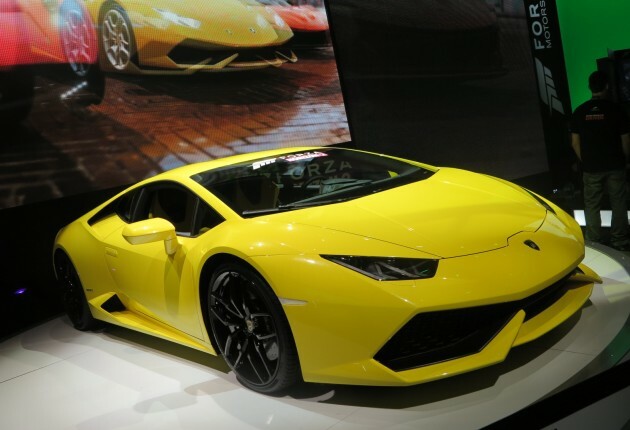 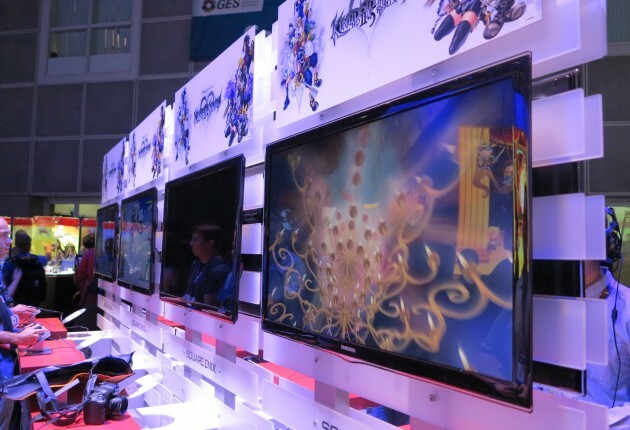 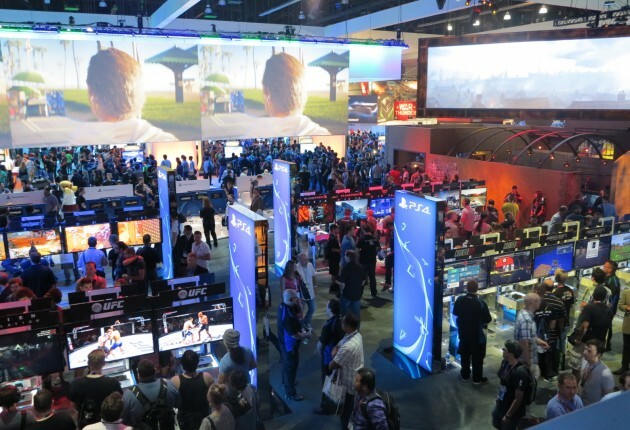 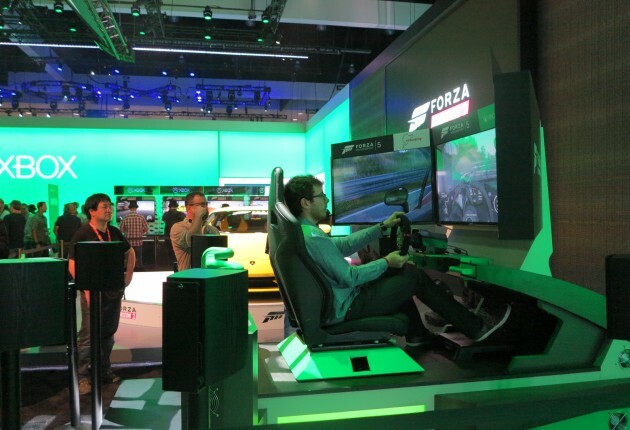 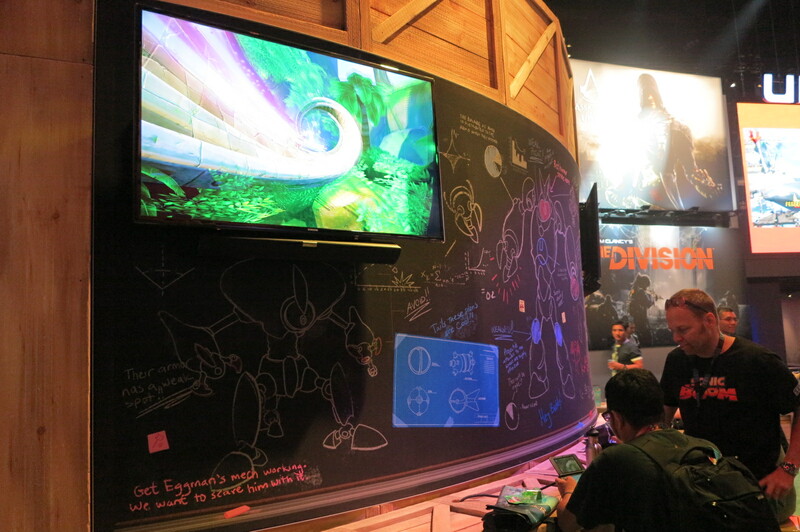 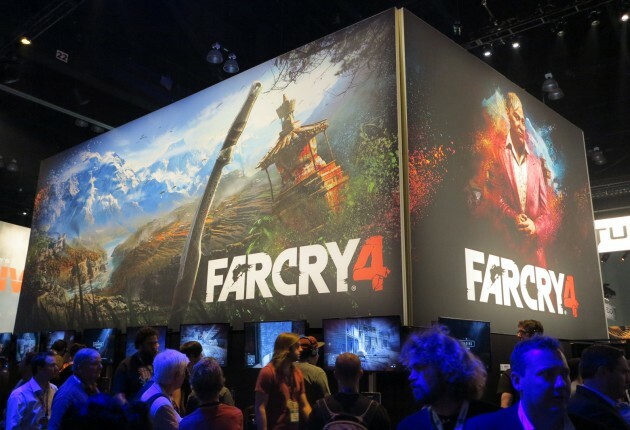 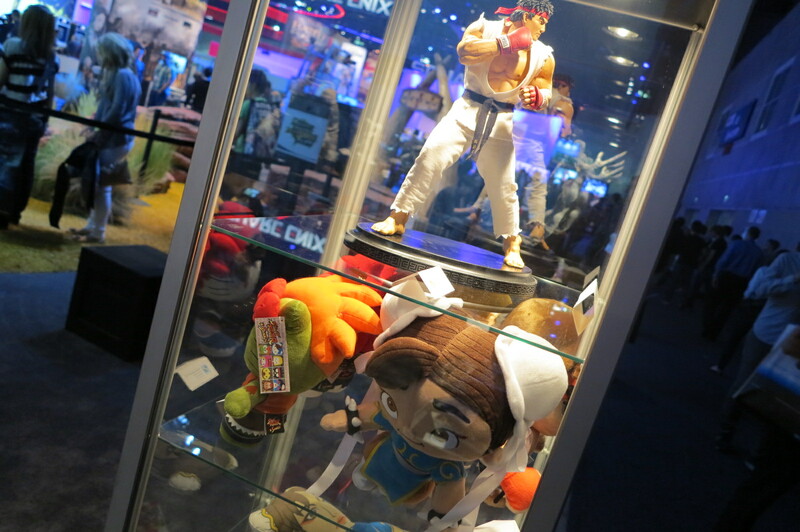 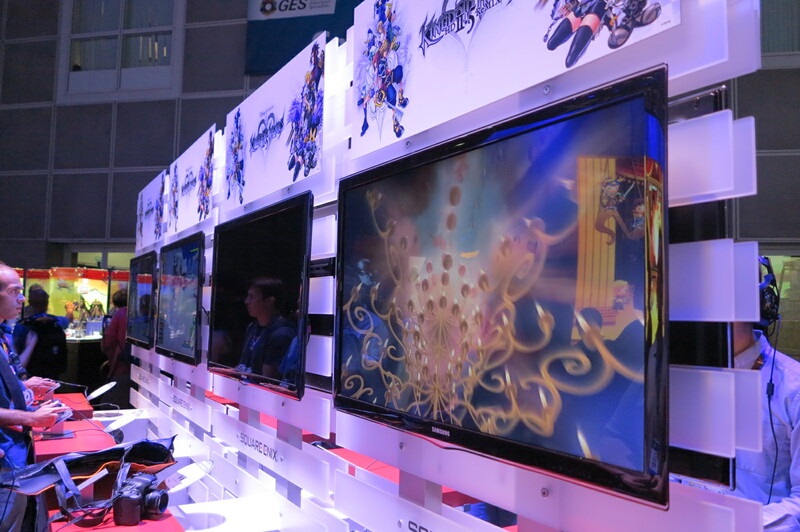 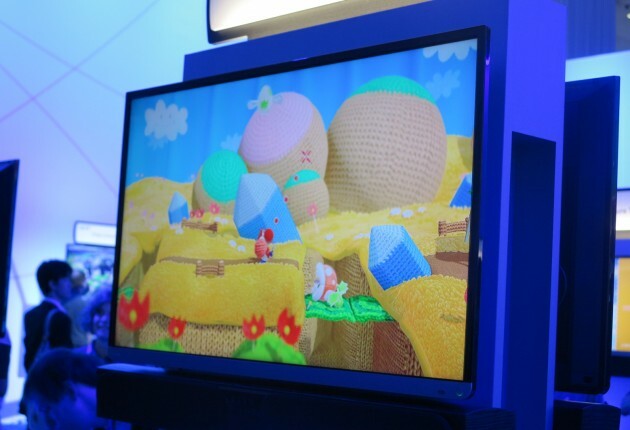 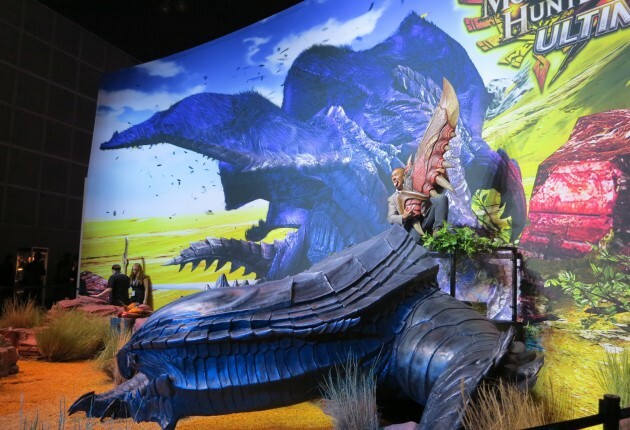 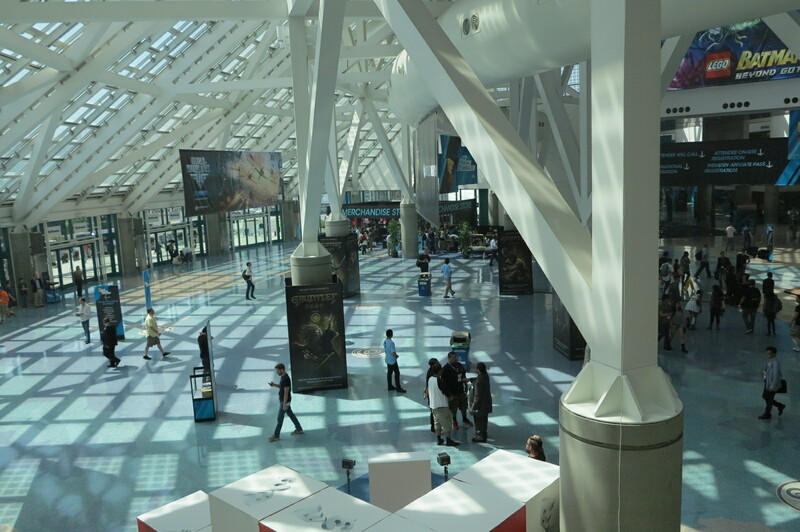 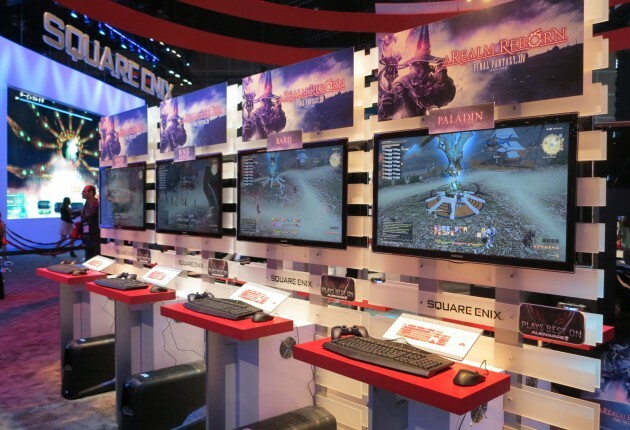 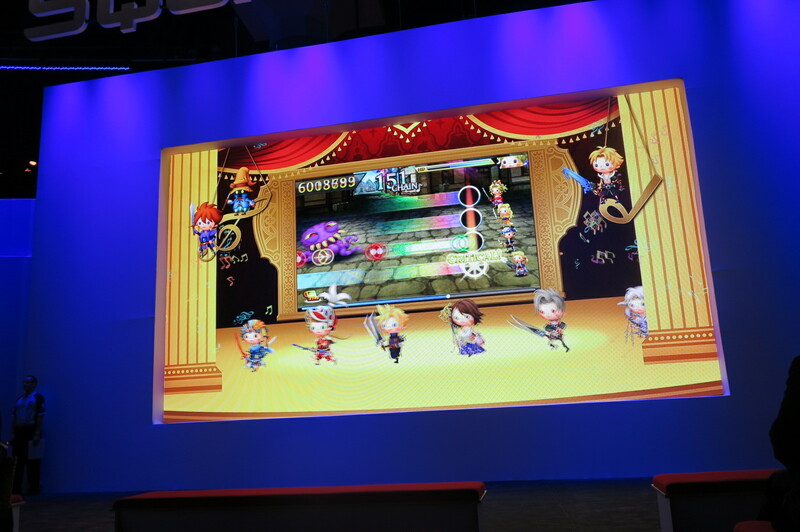 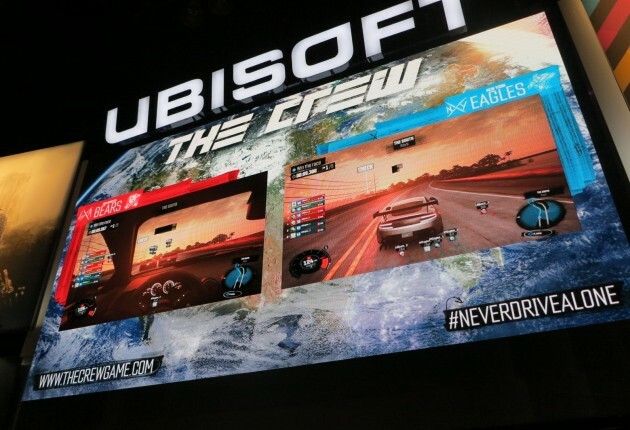 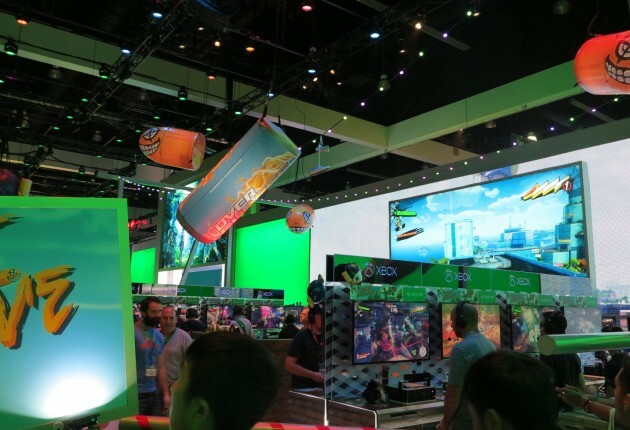 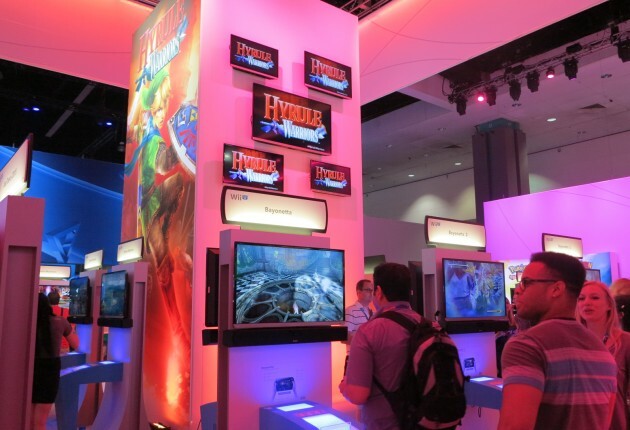 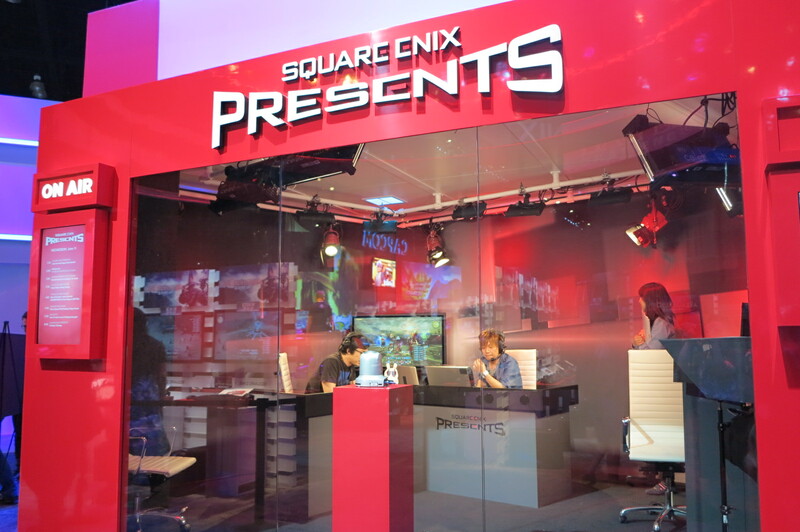 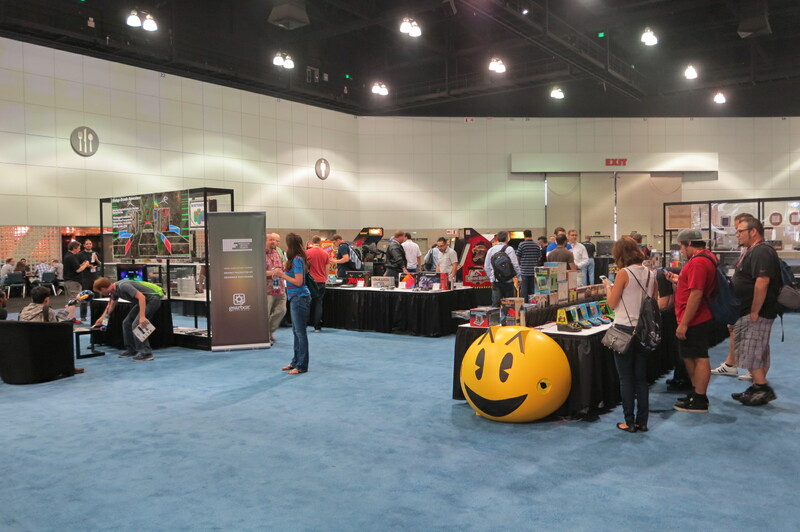 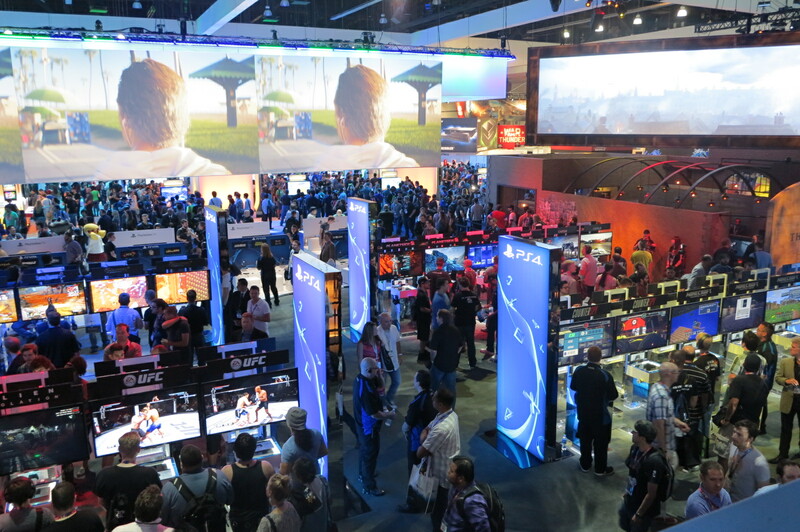 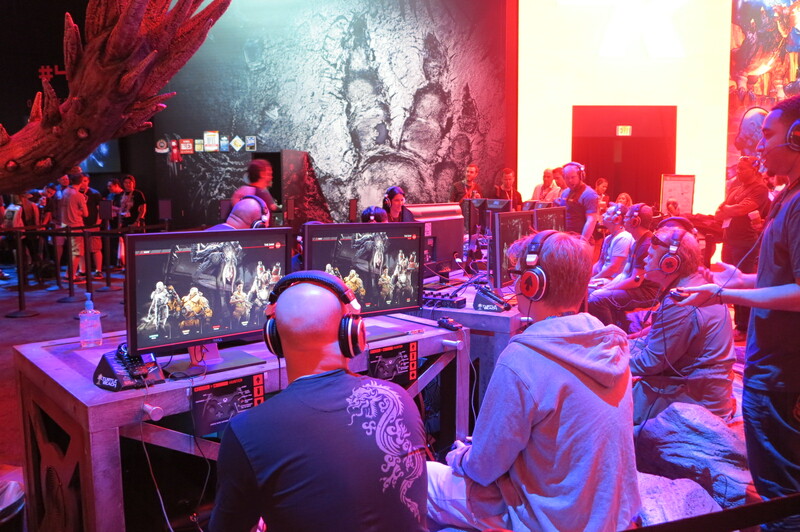 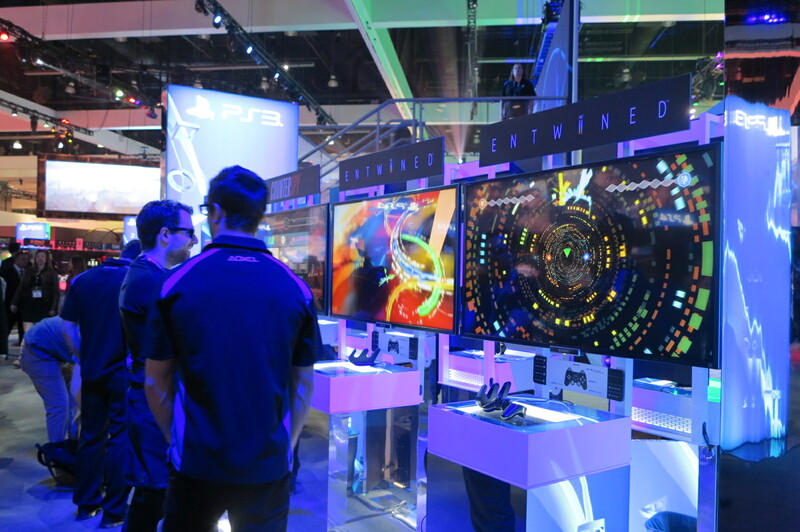 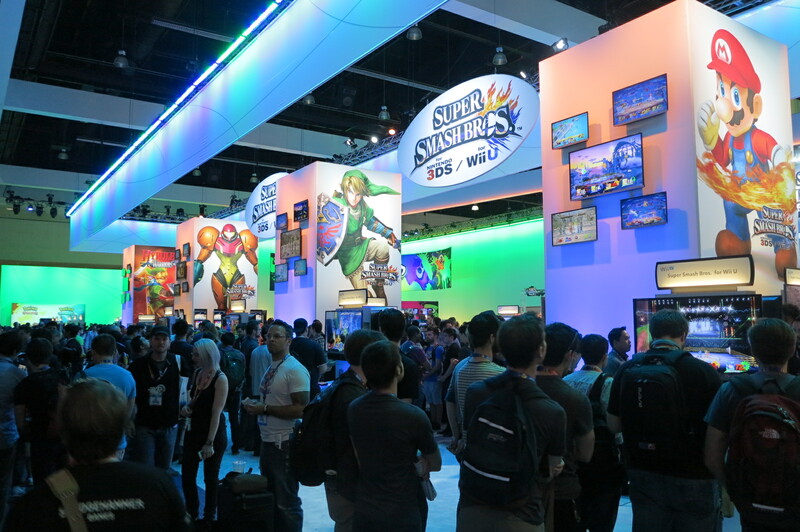 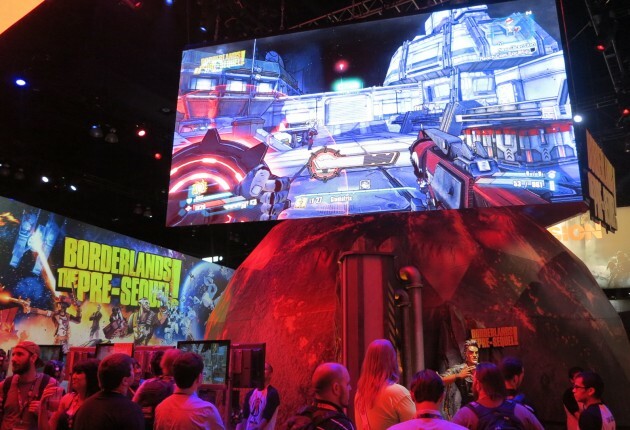 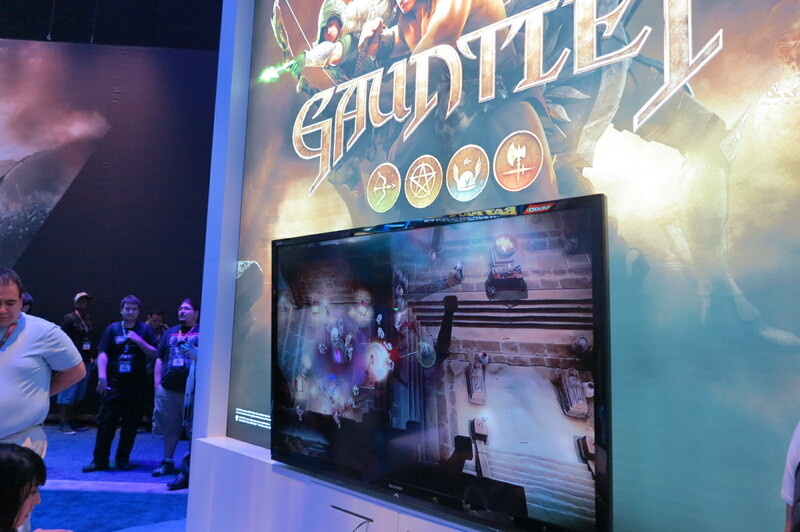 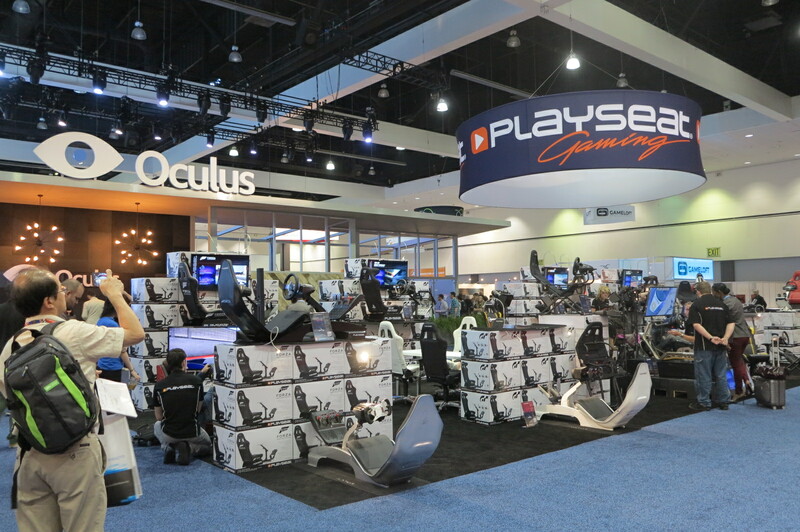 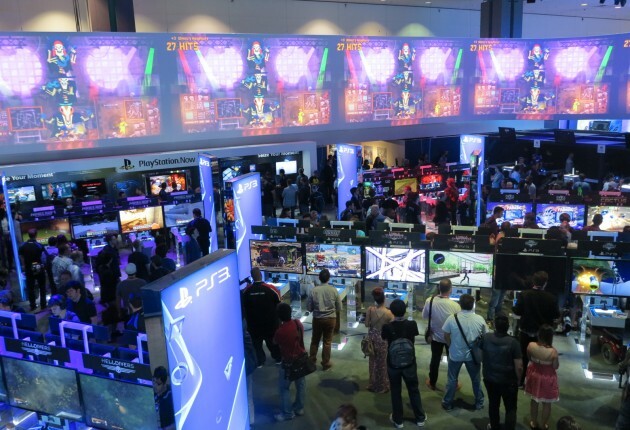 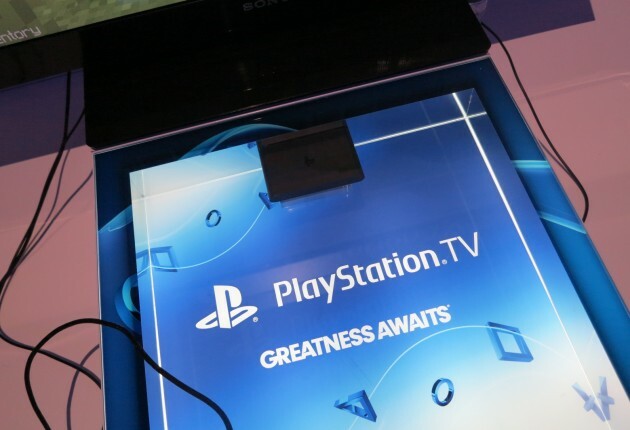 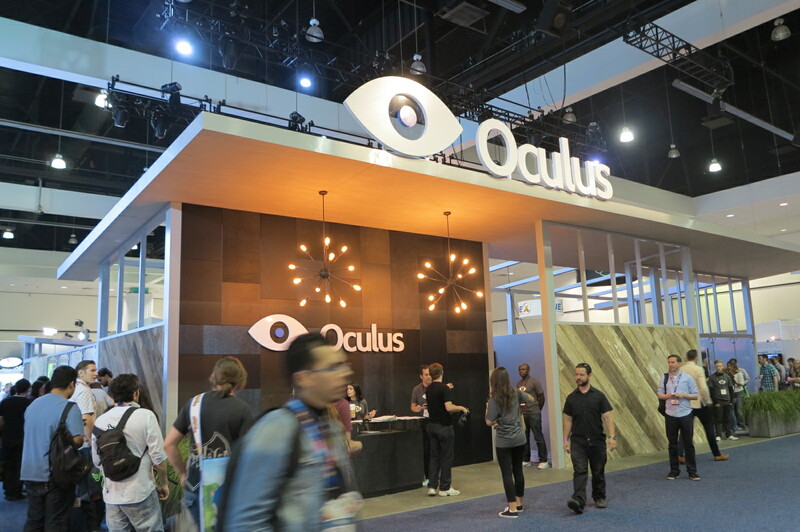 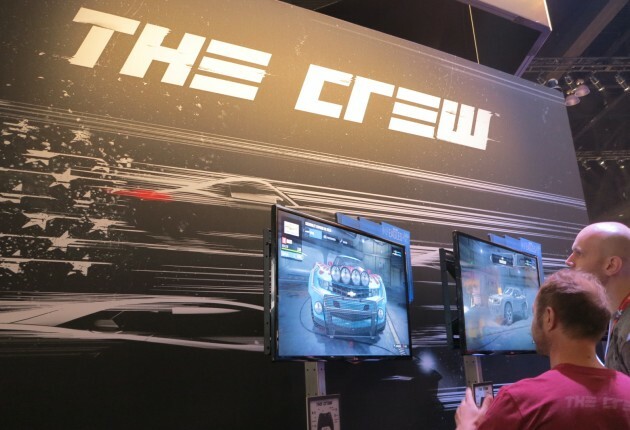 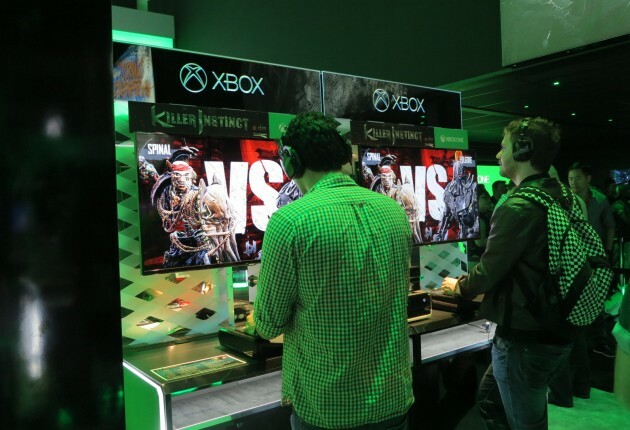 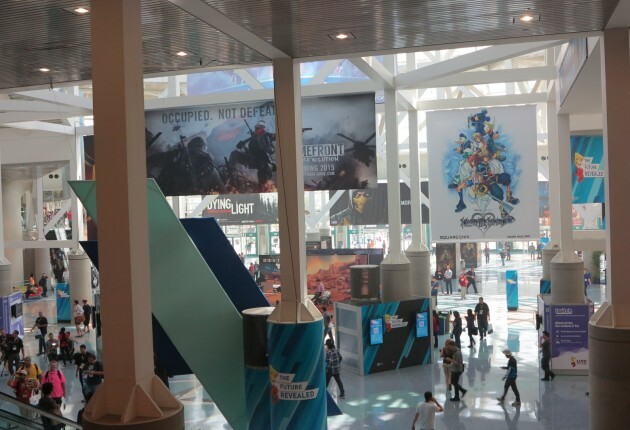 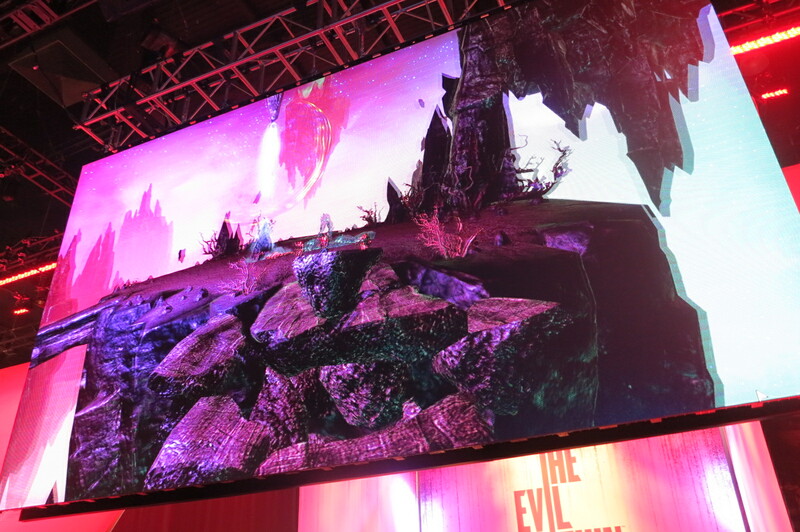 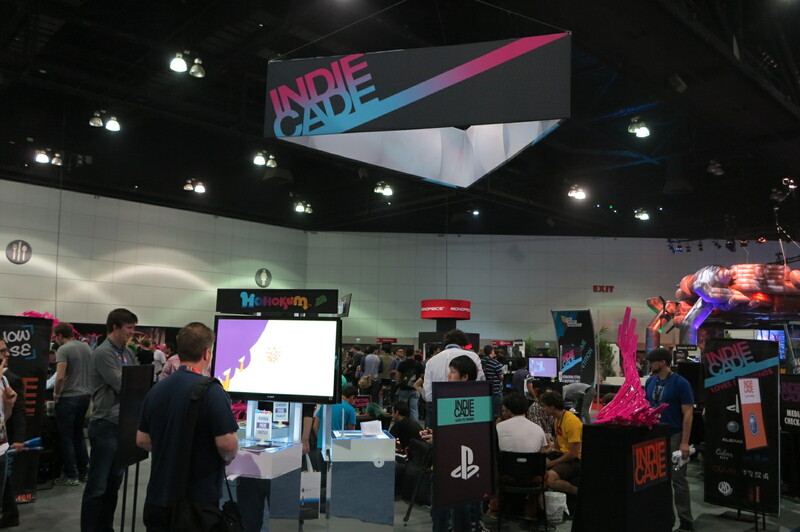 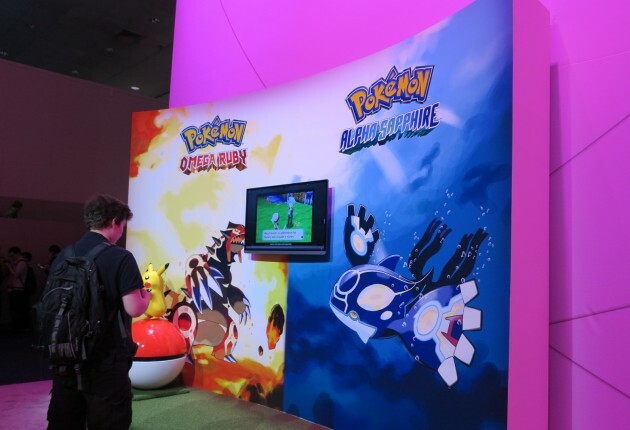 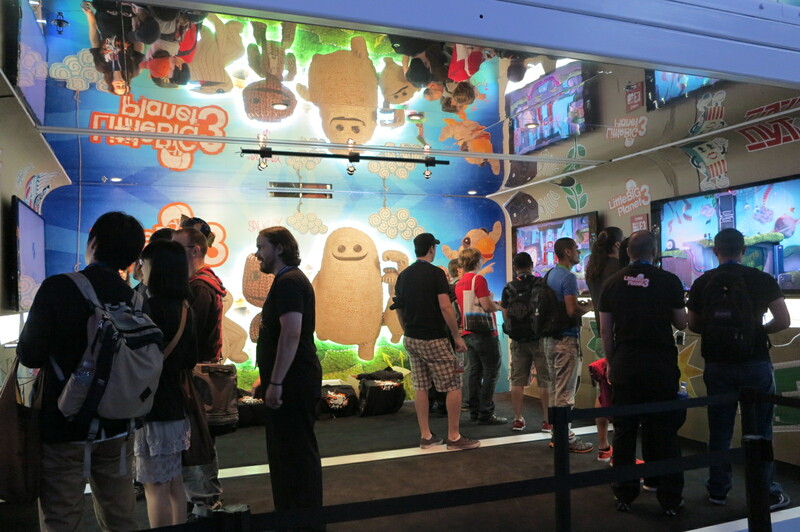 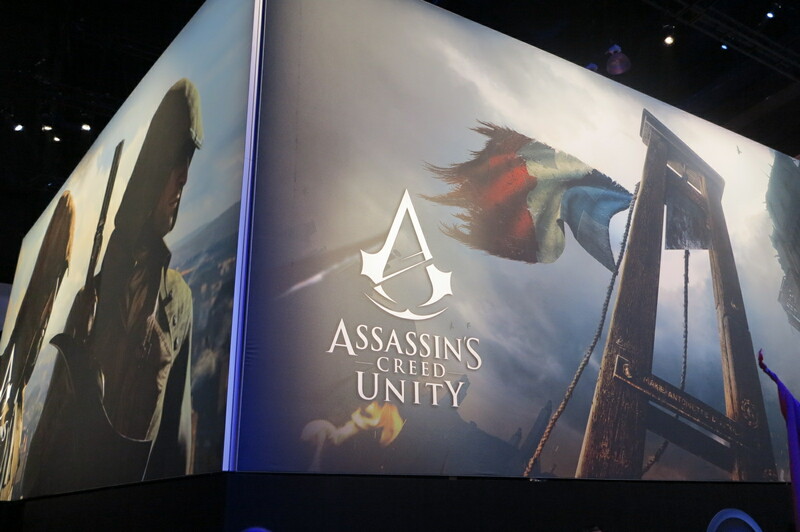 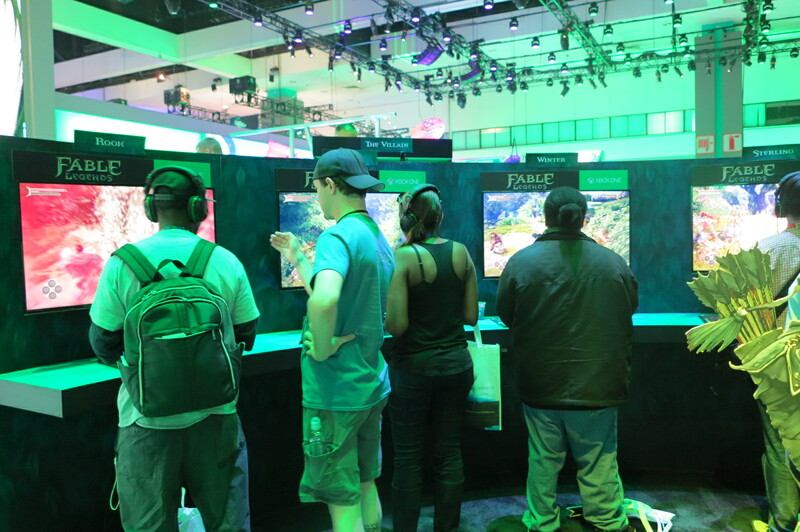 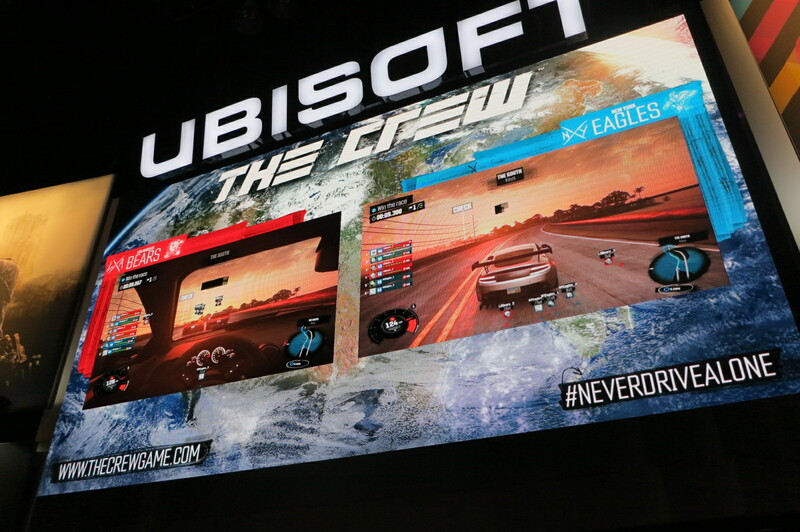 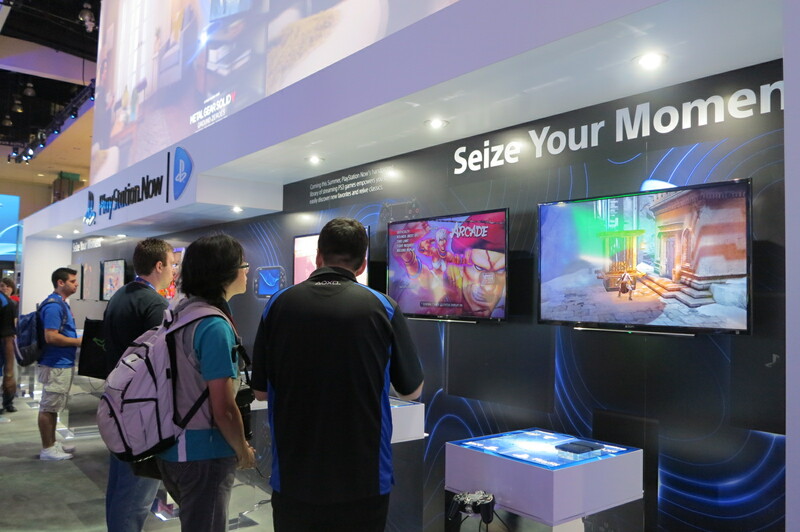 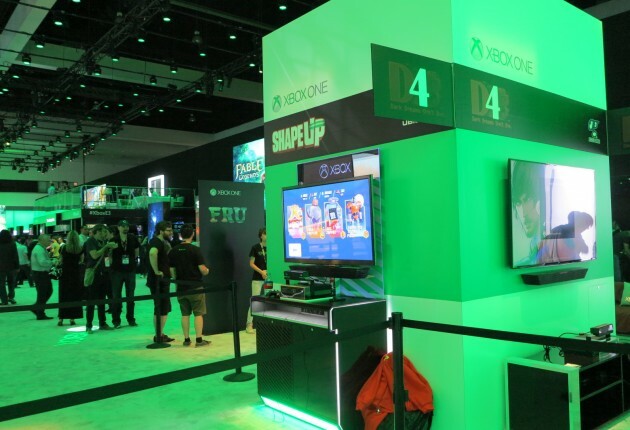 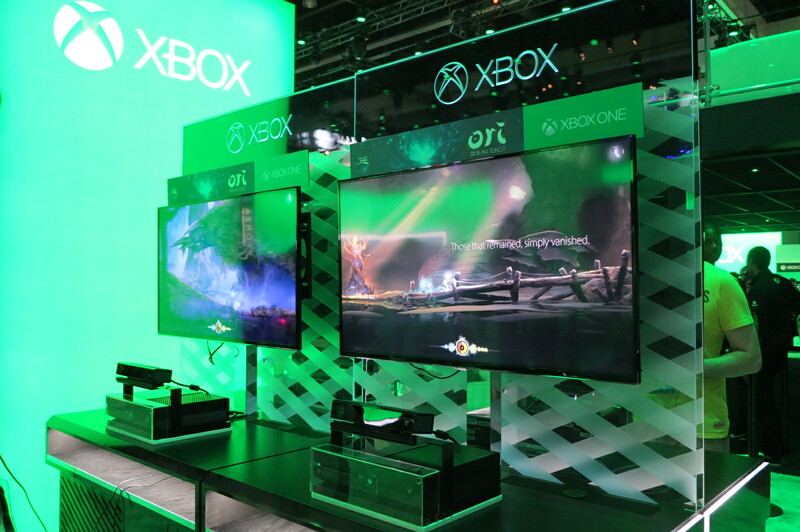 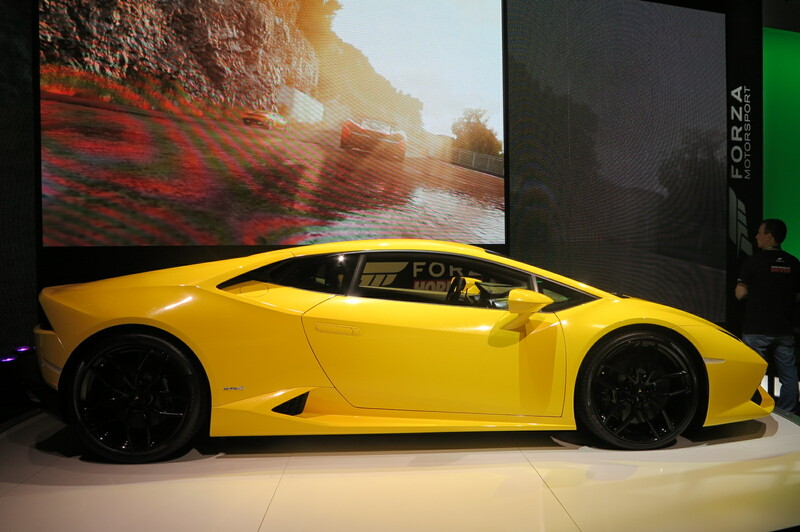 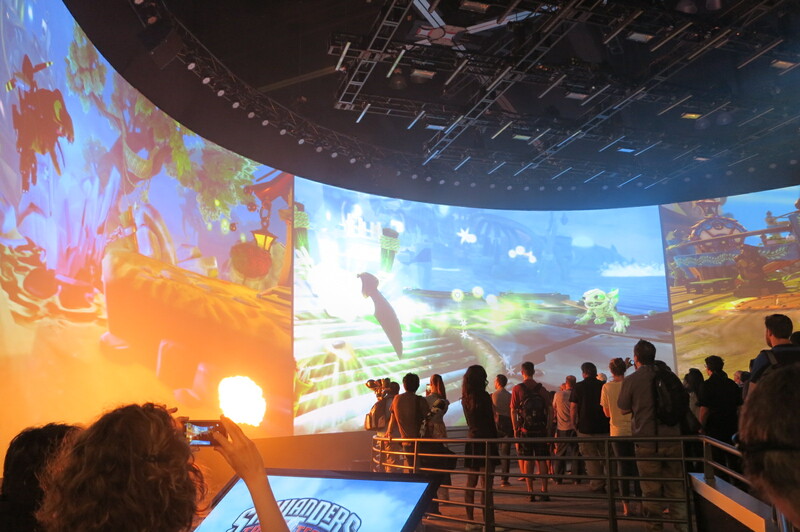 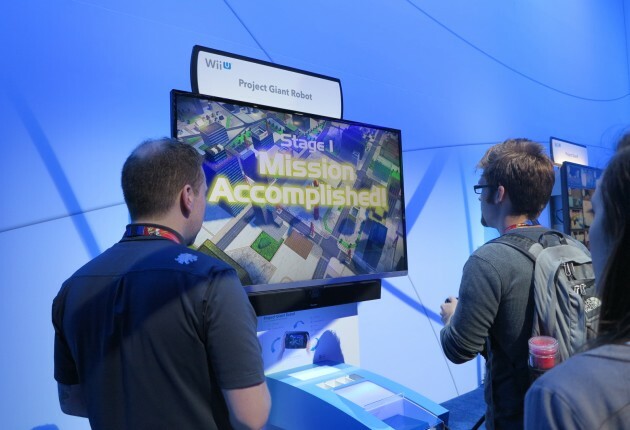 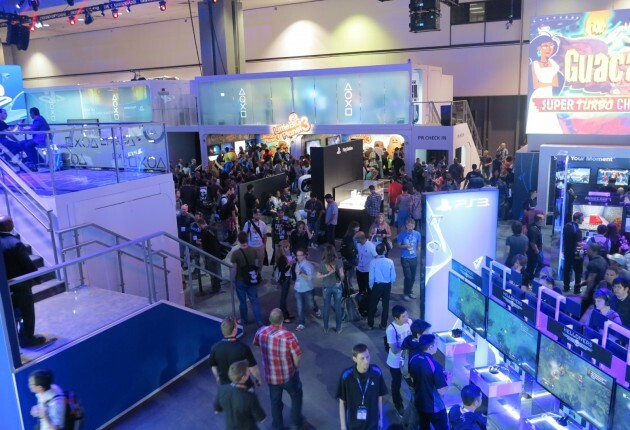 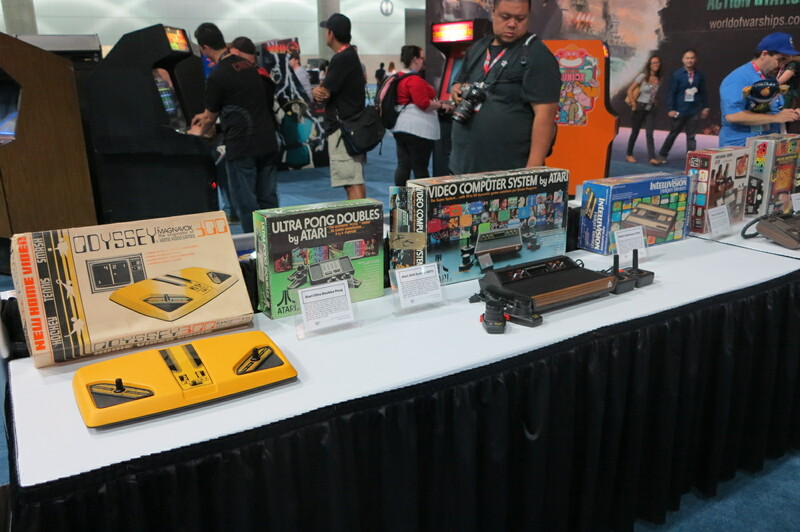 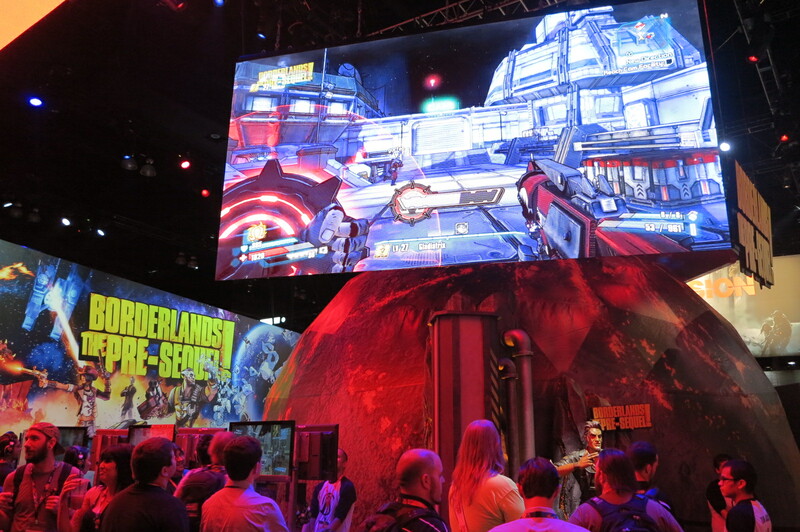 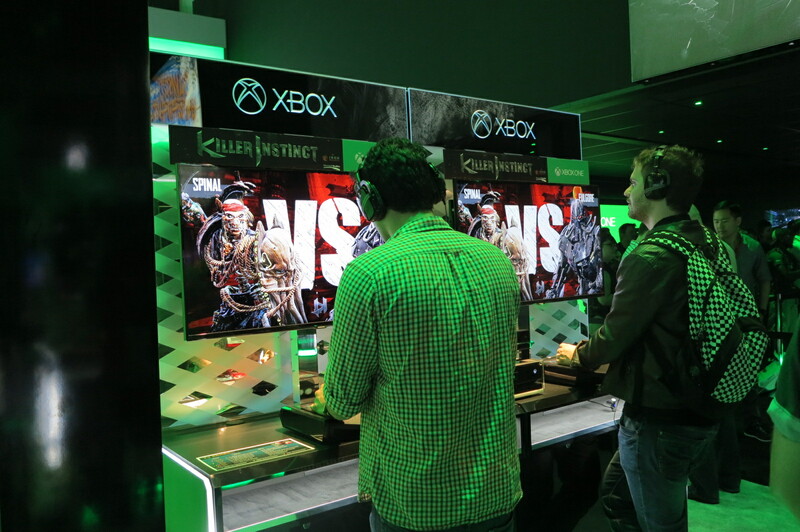 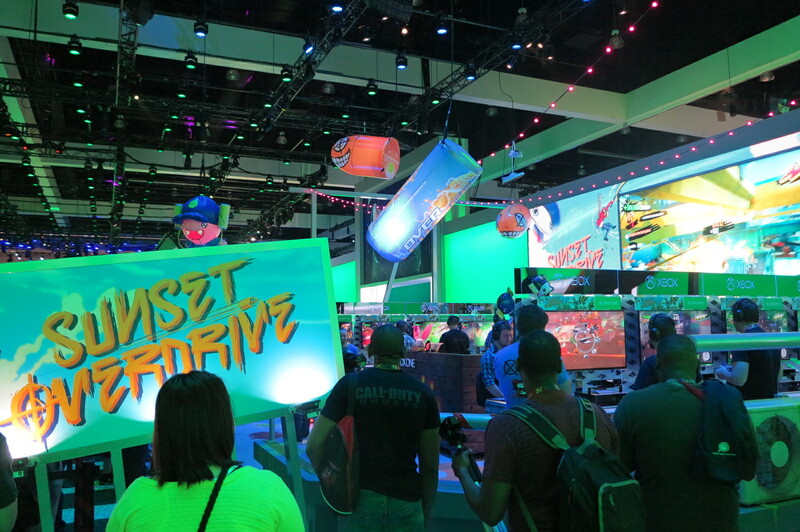 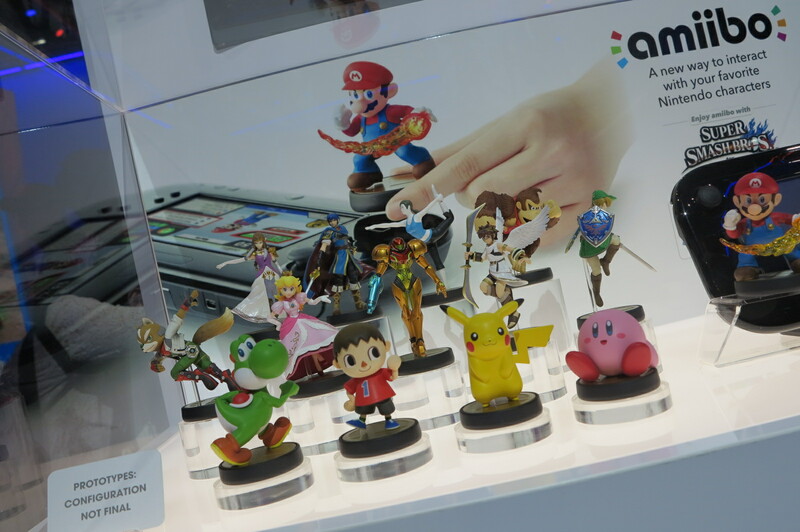 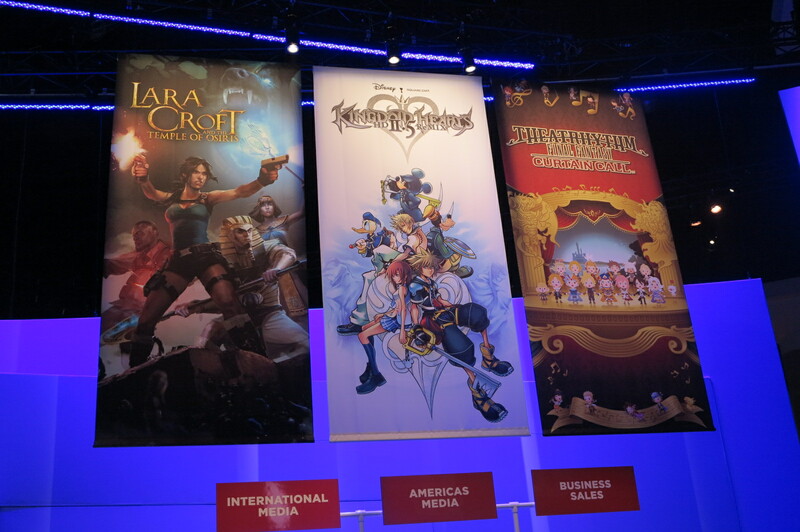 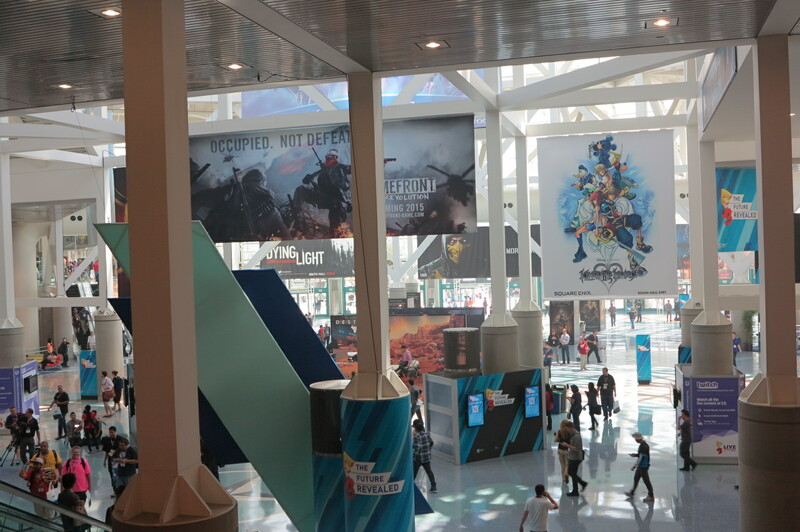 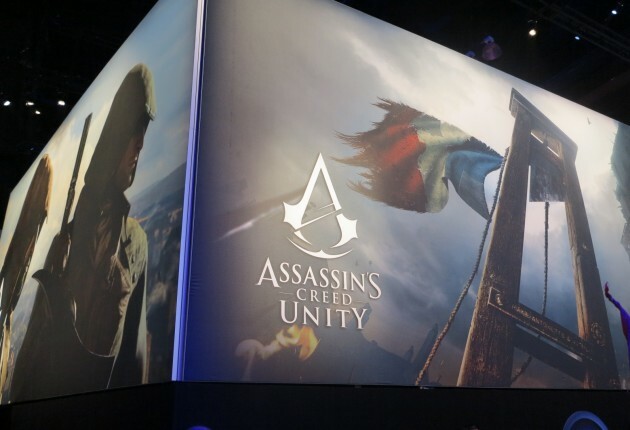 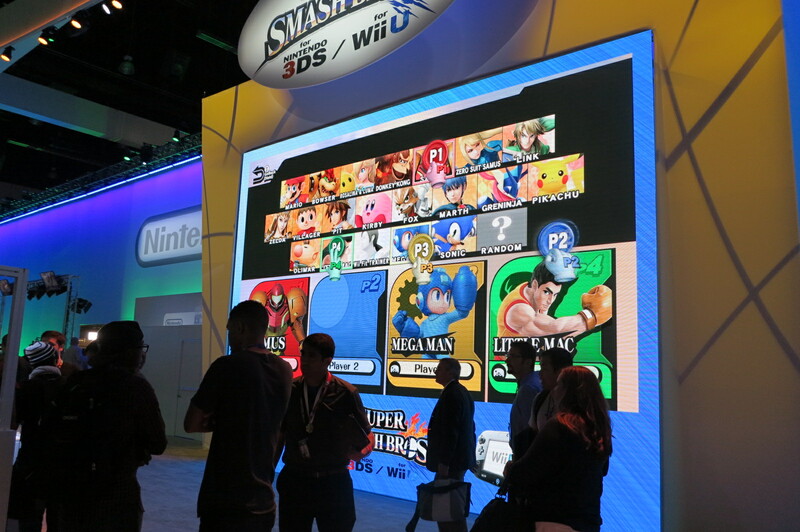 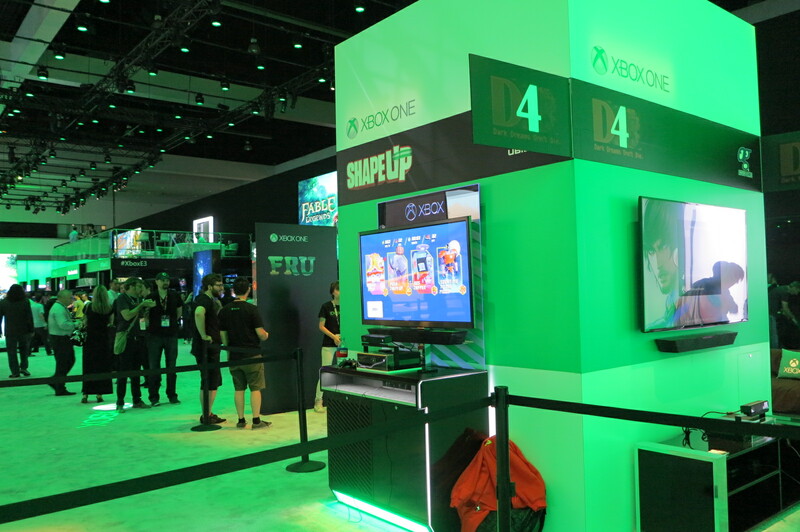 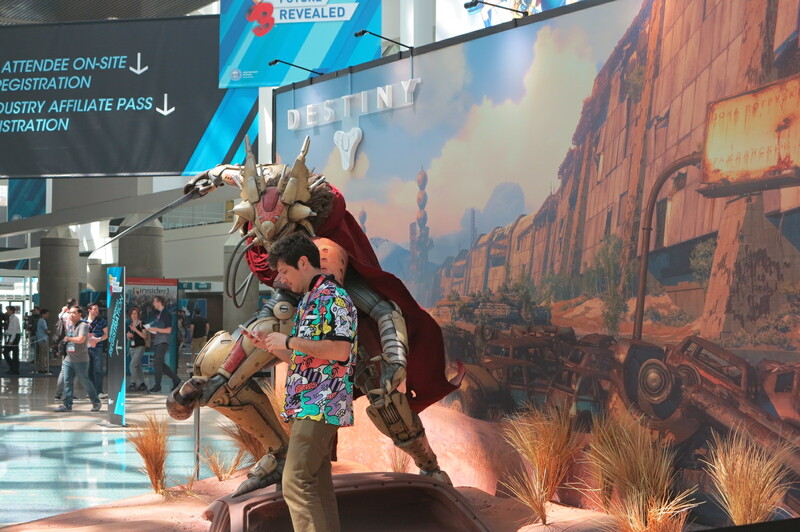 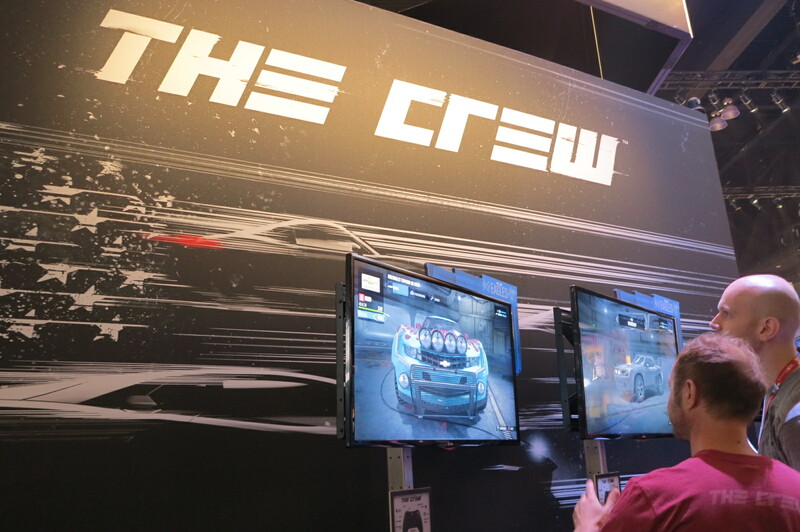 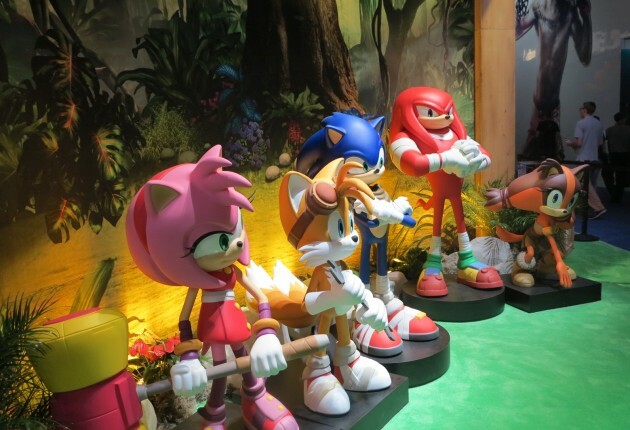 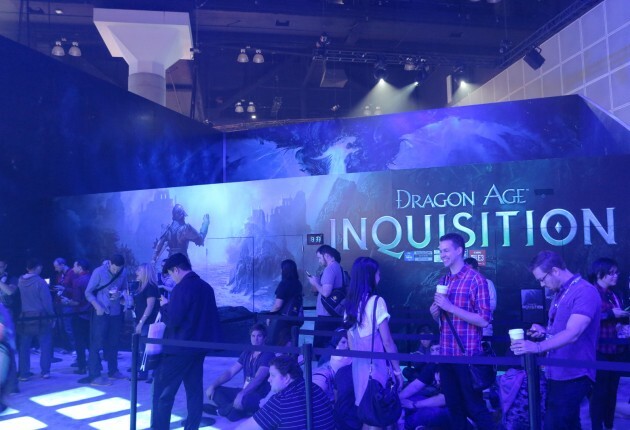 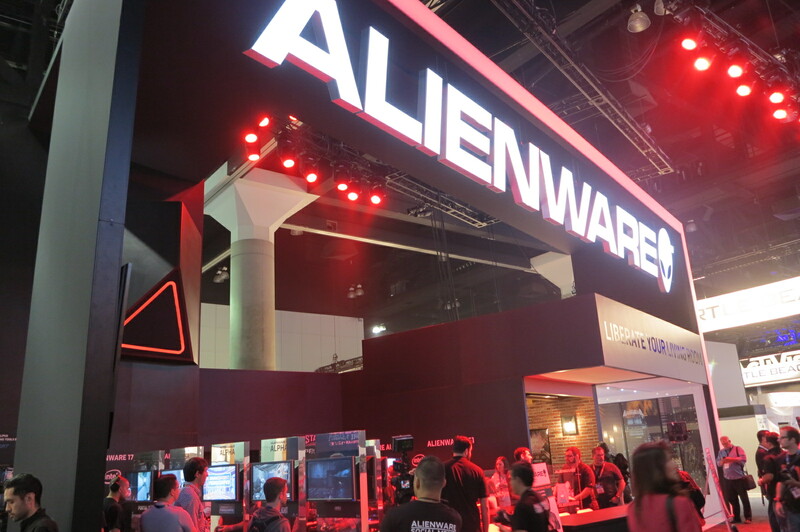 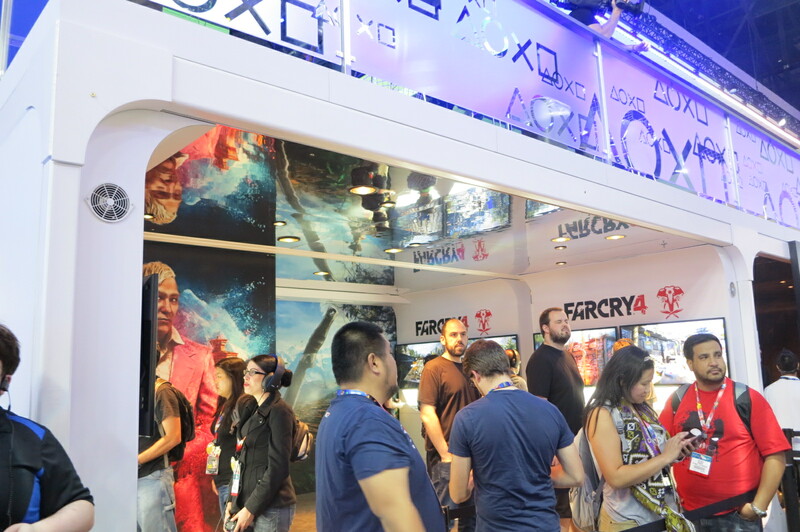 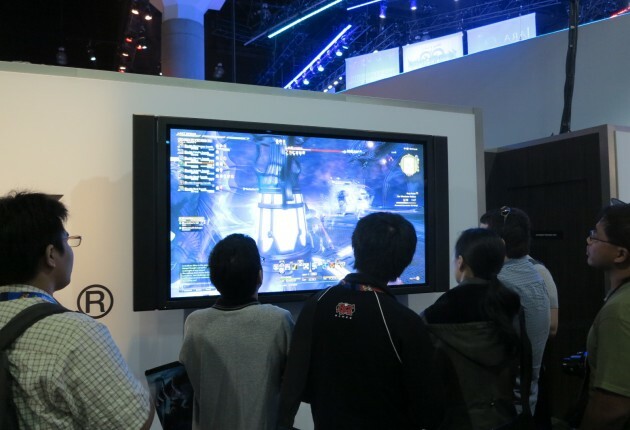 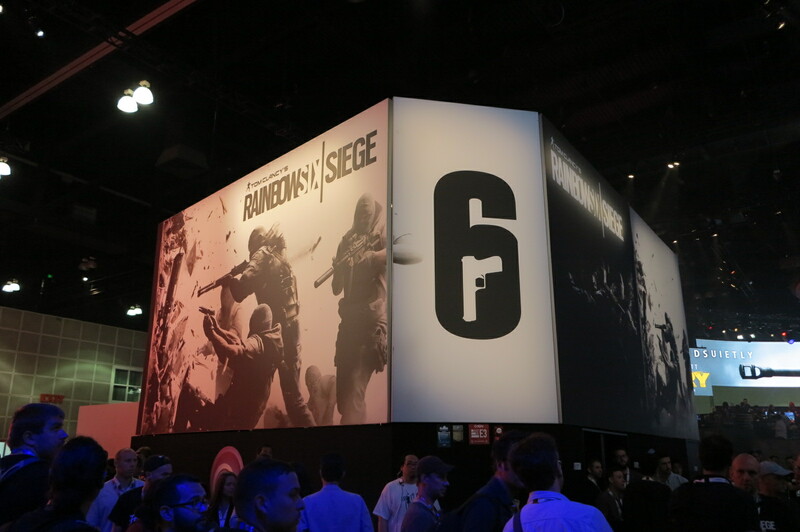 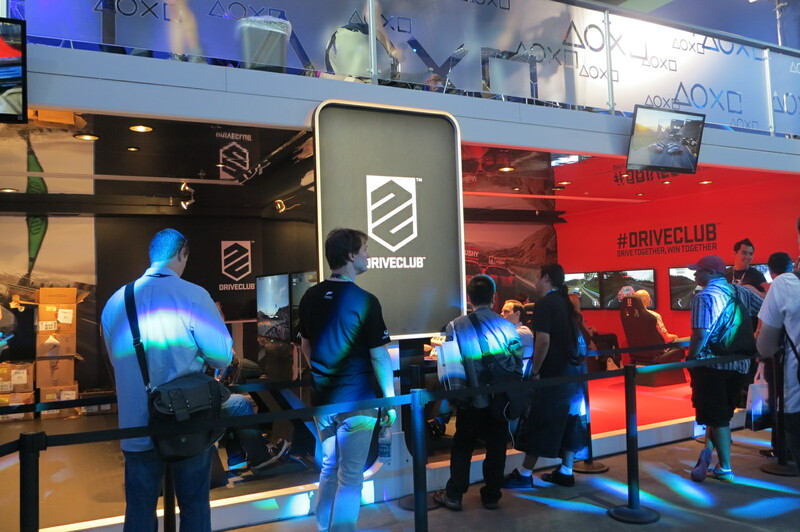 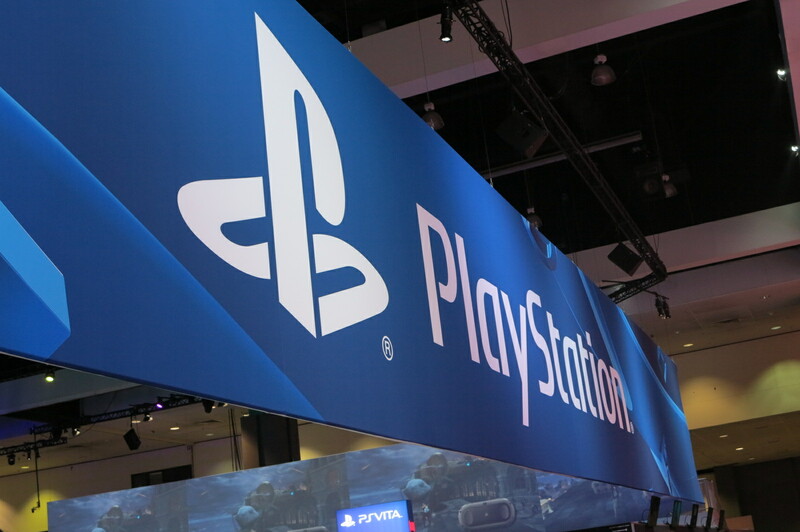 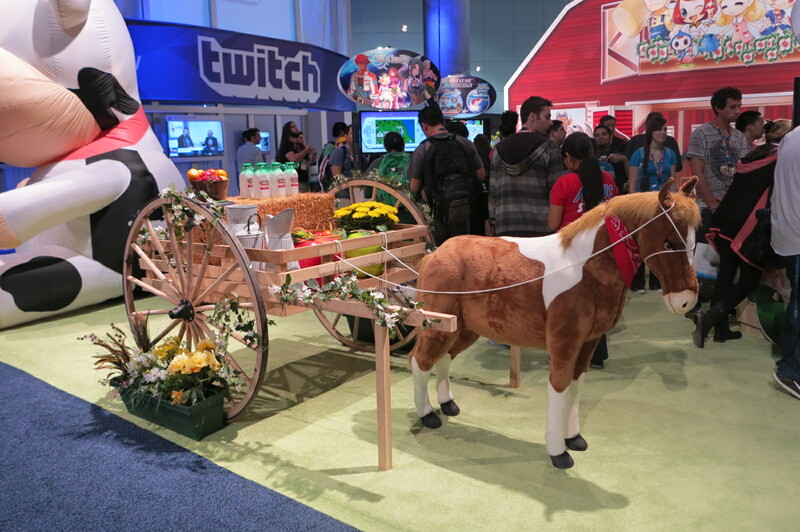 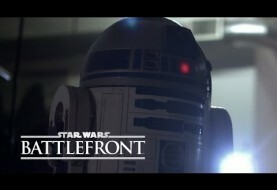 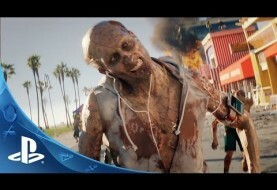 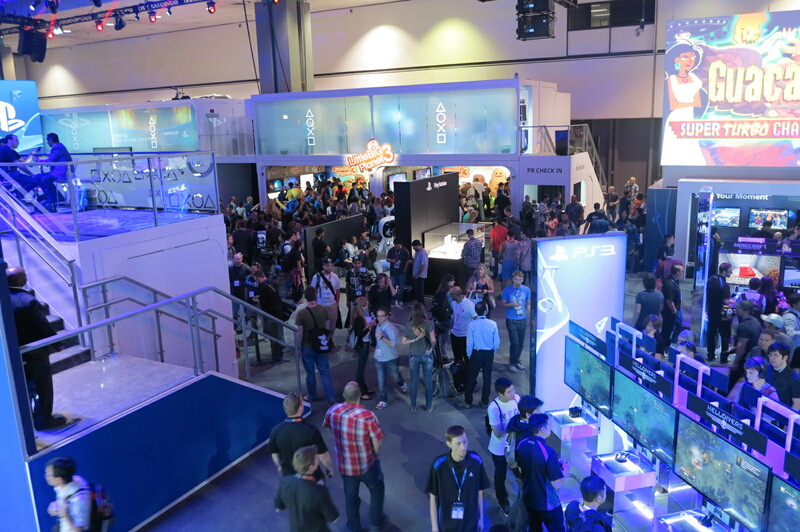 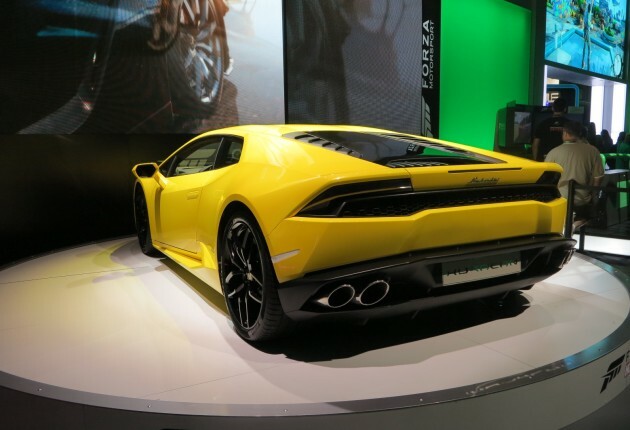 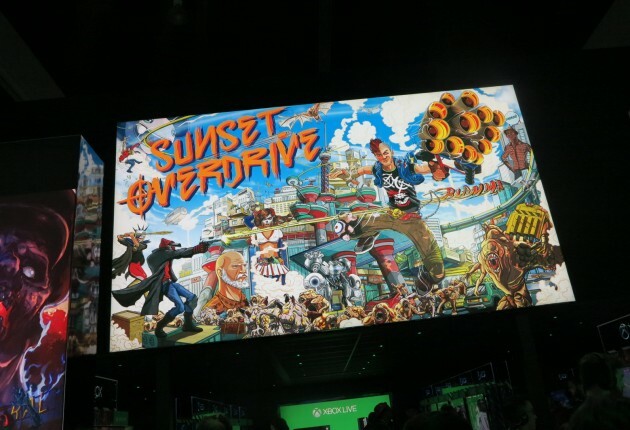 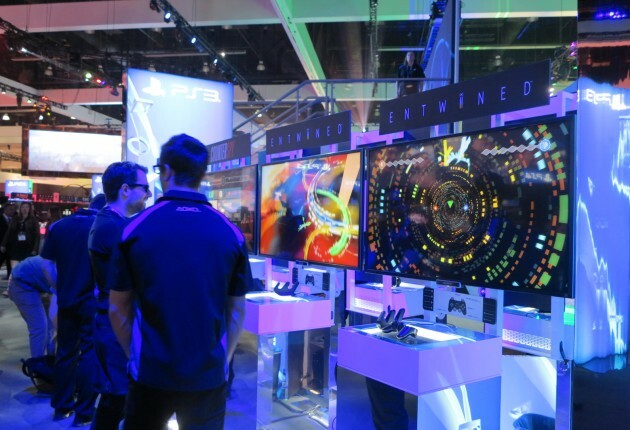 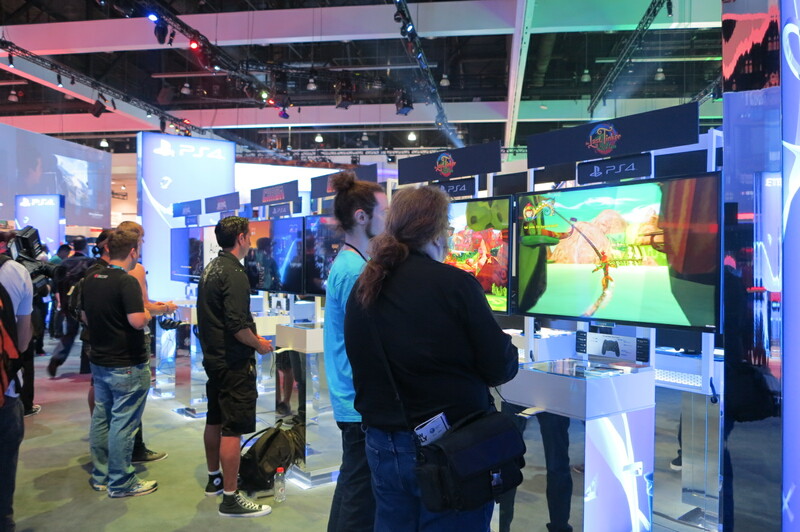 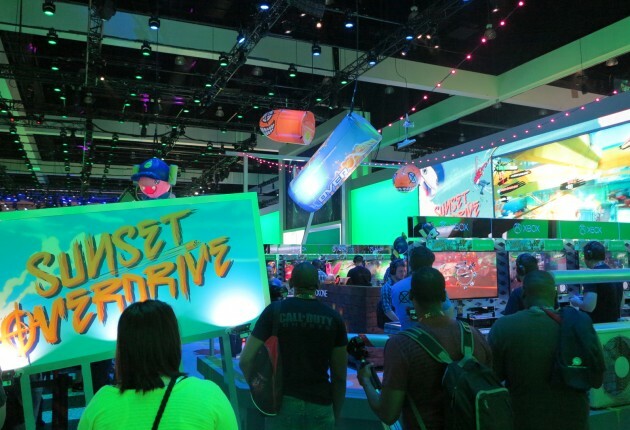 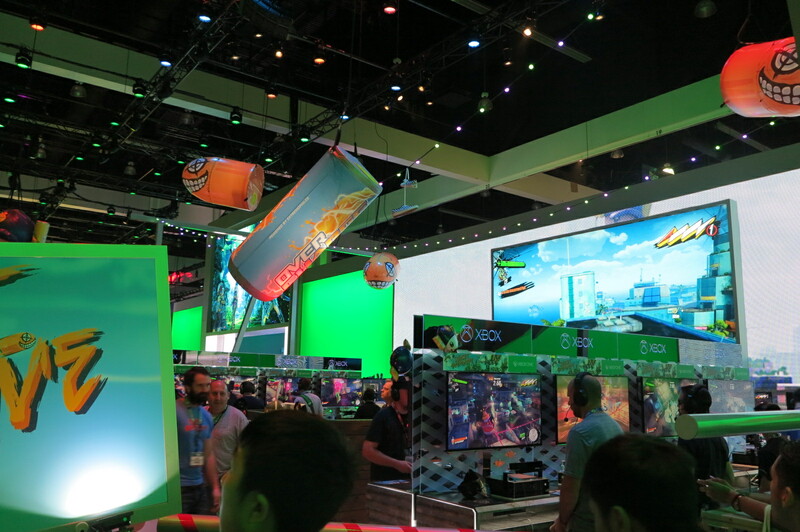 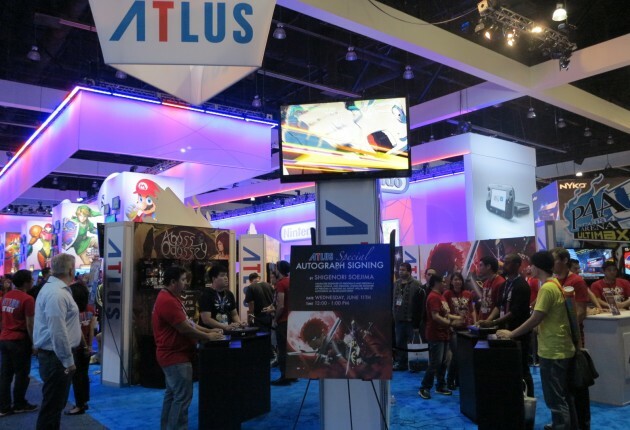 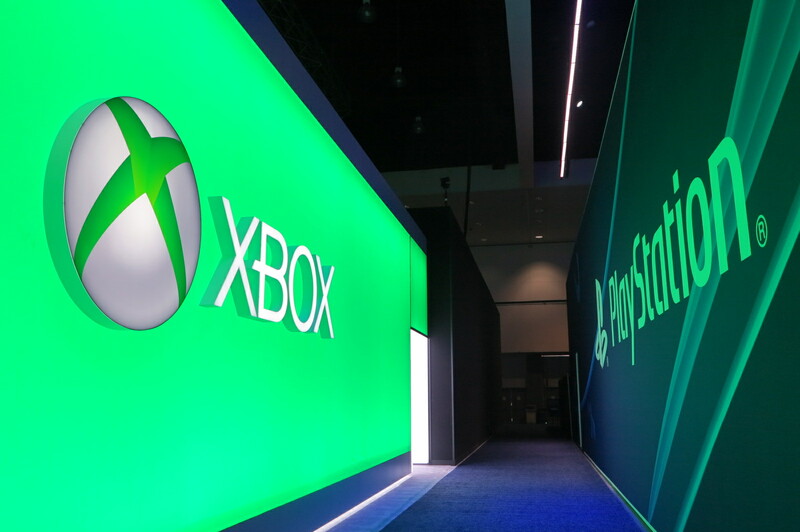 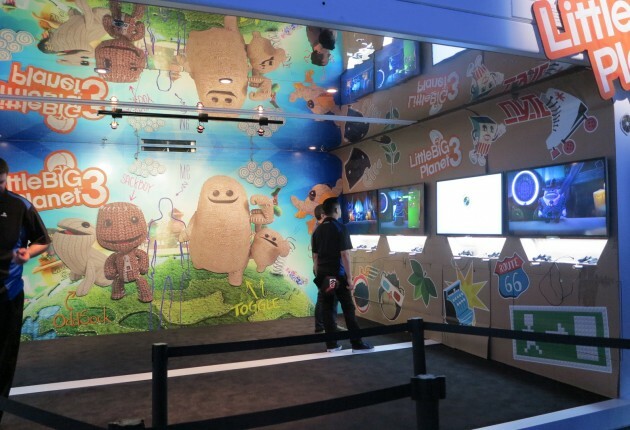 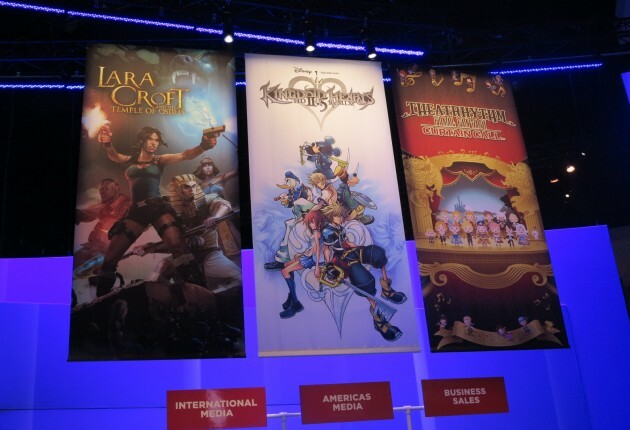 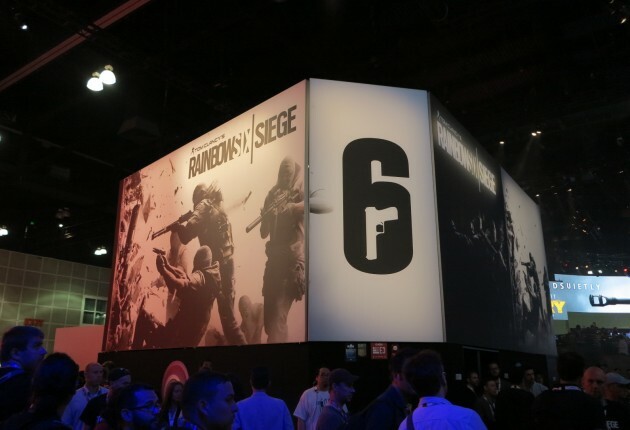 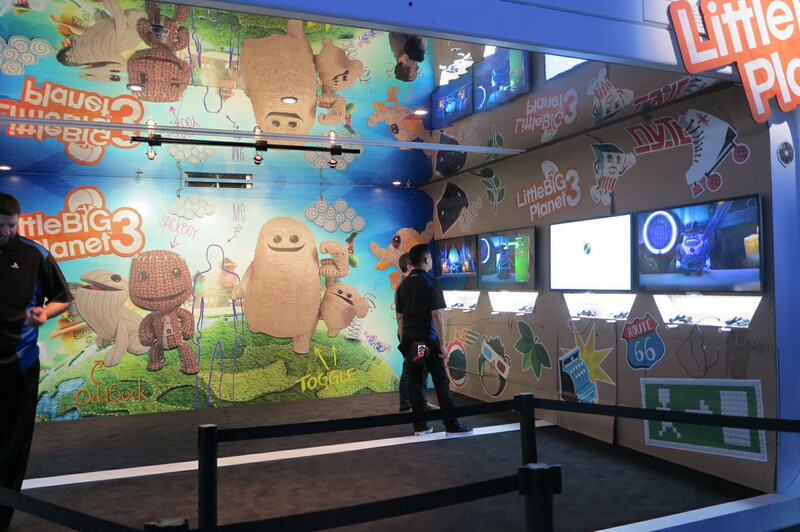 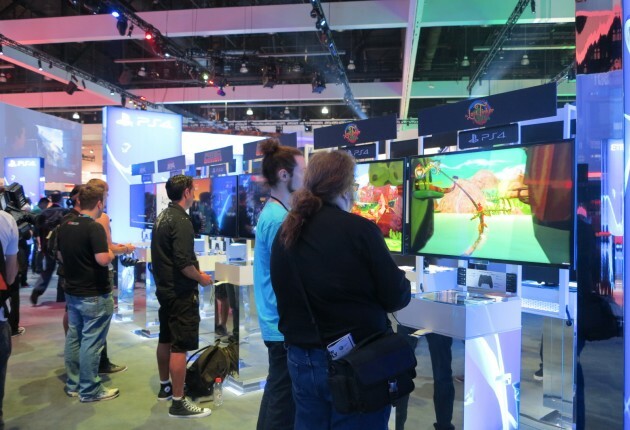 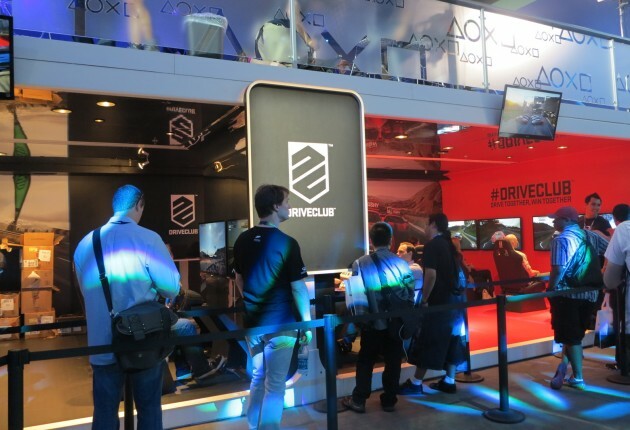 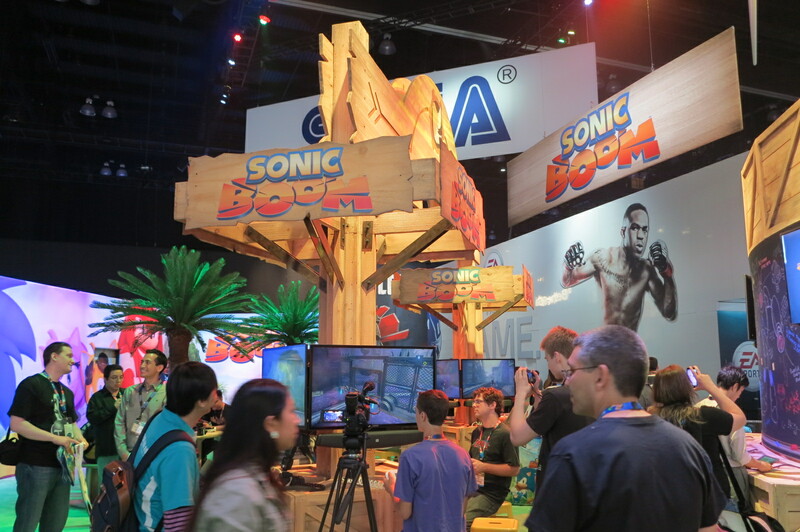 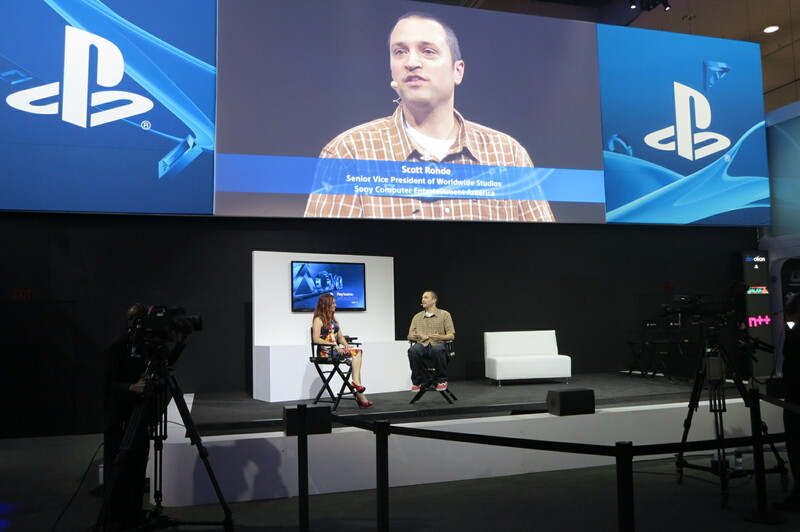 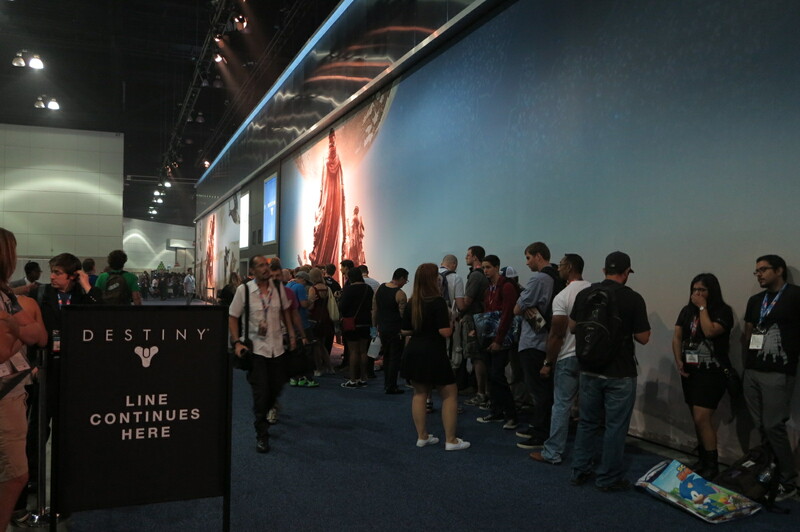 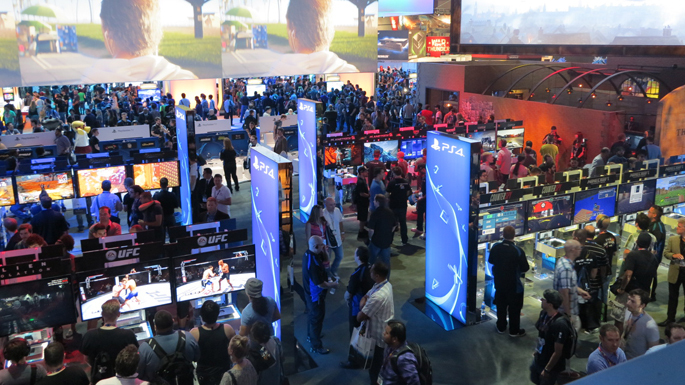 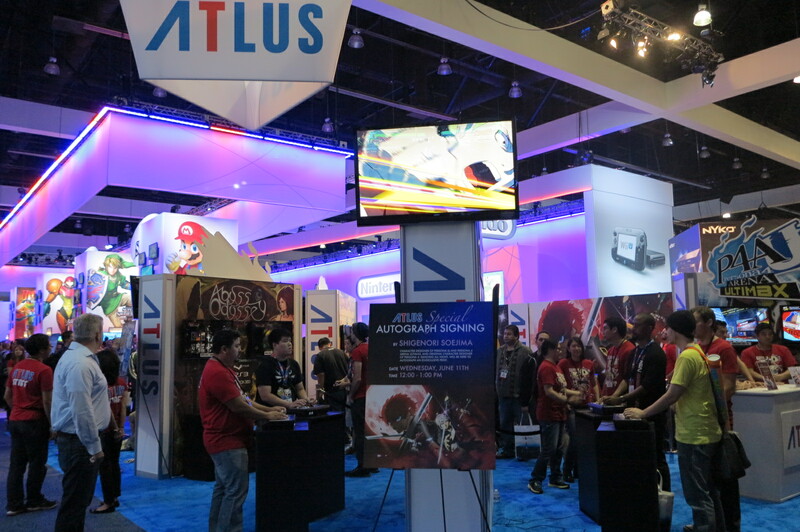 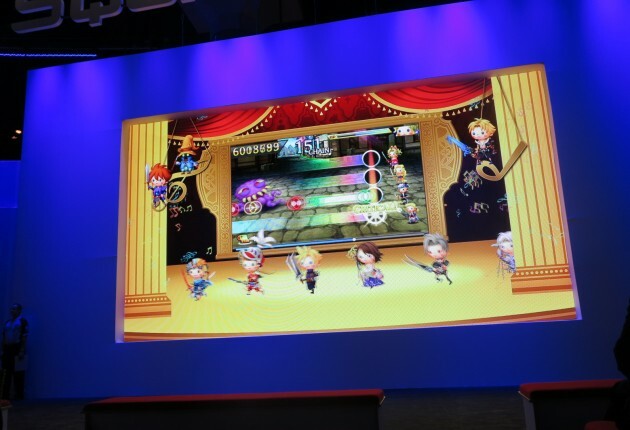 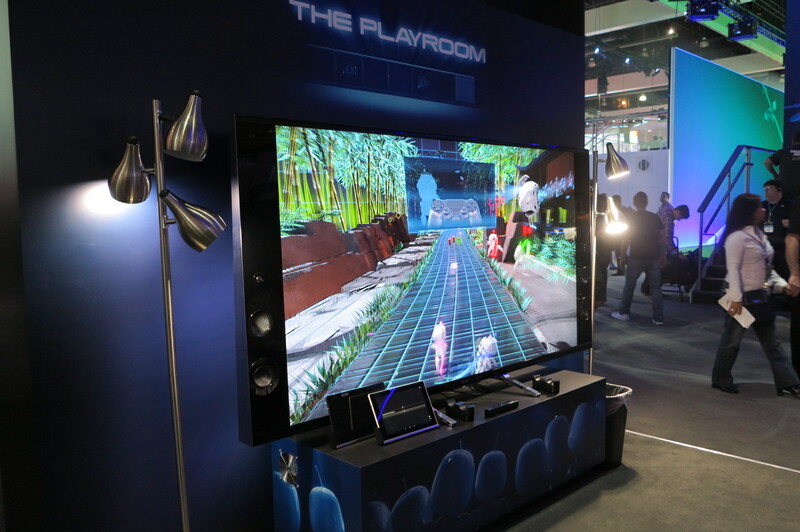 Check out Full Cleared‘s E3 2014 photo gallery below.